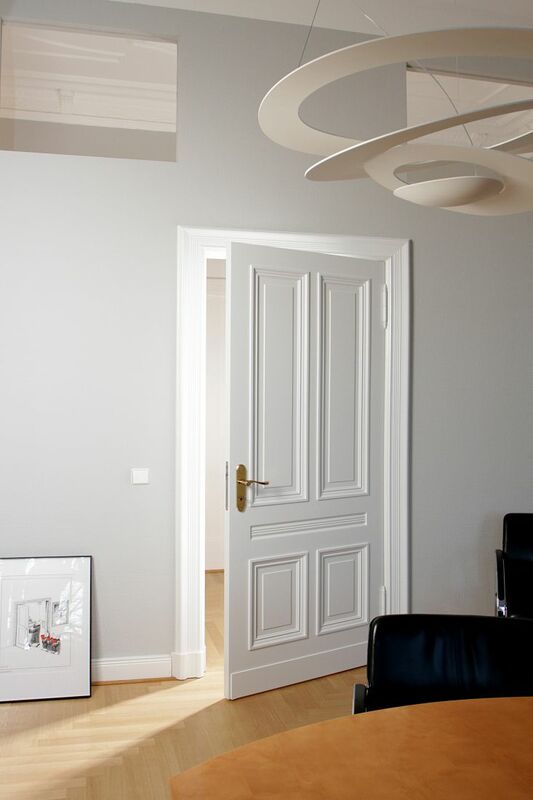 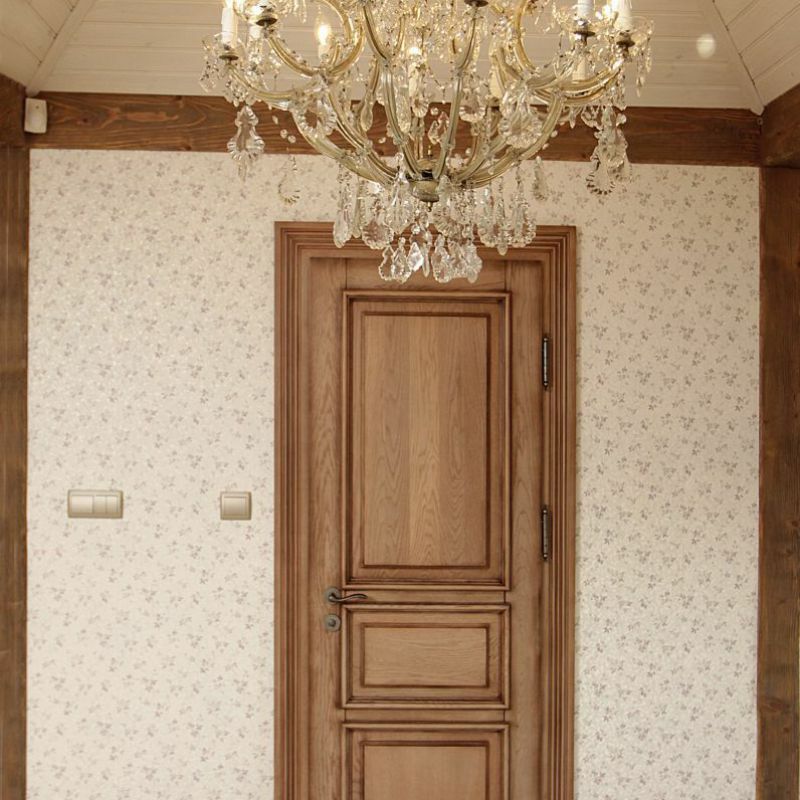 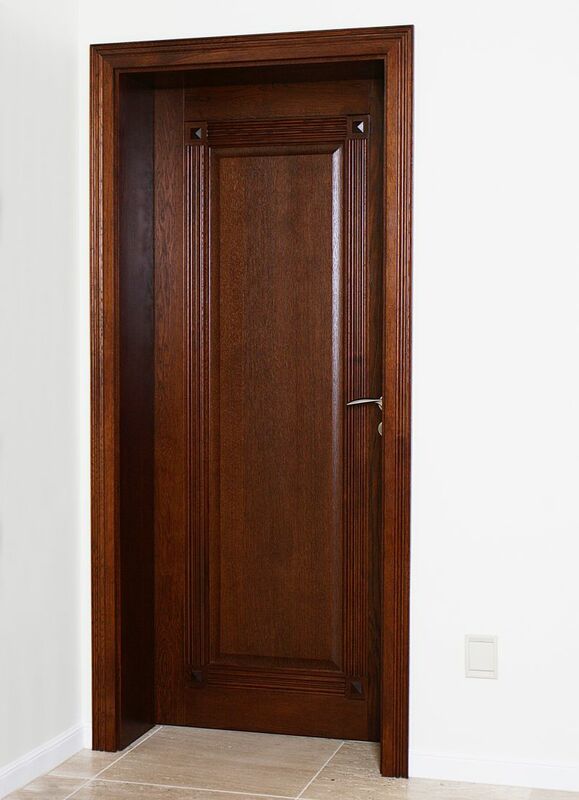 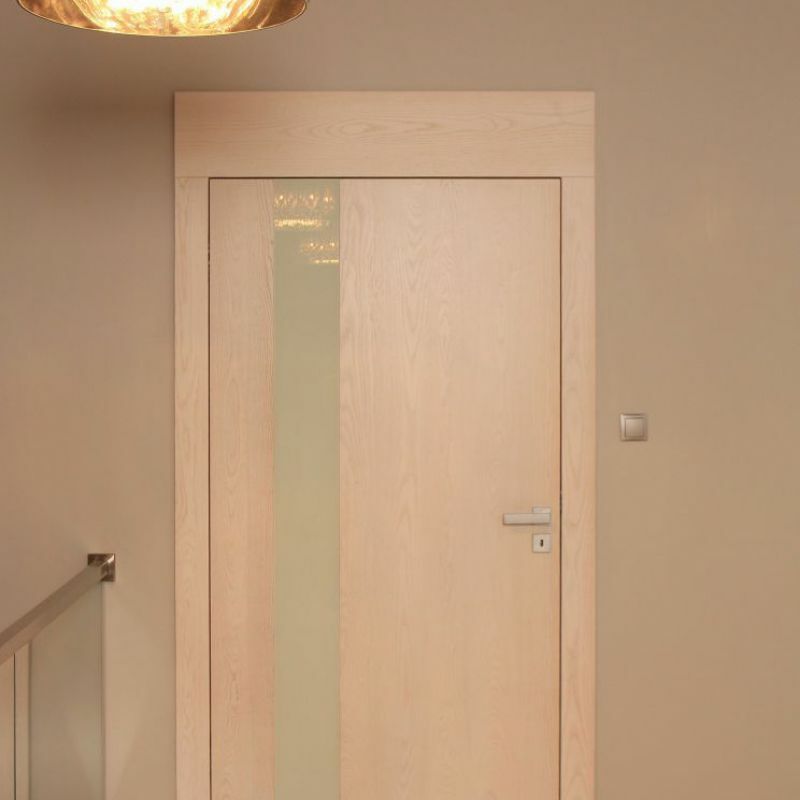 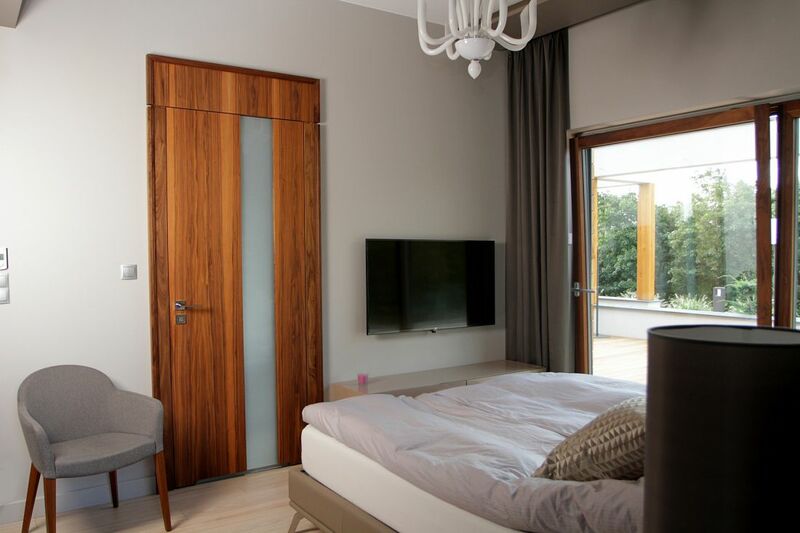 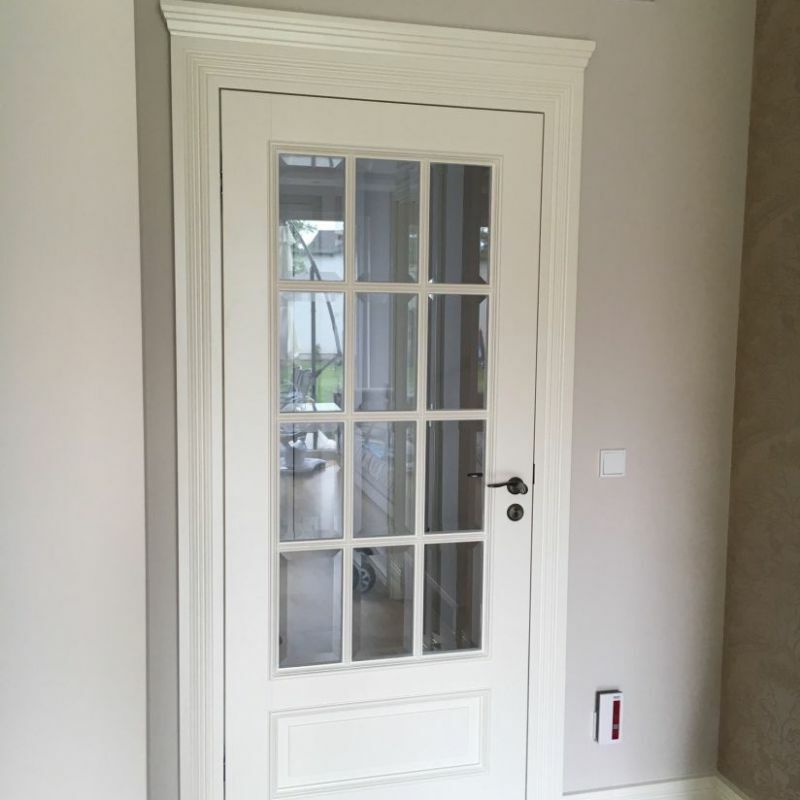 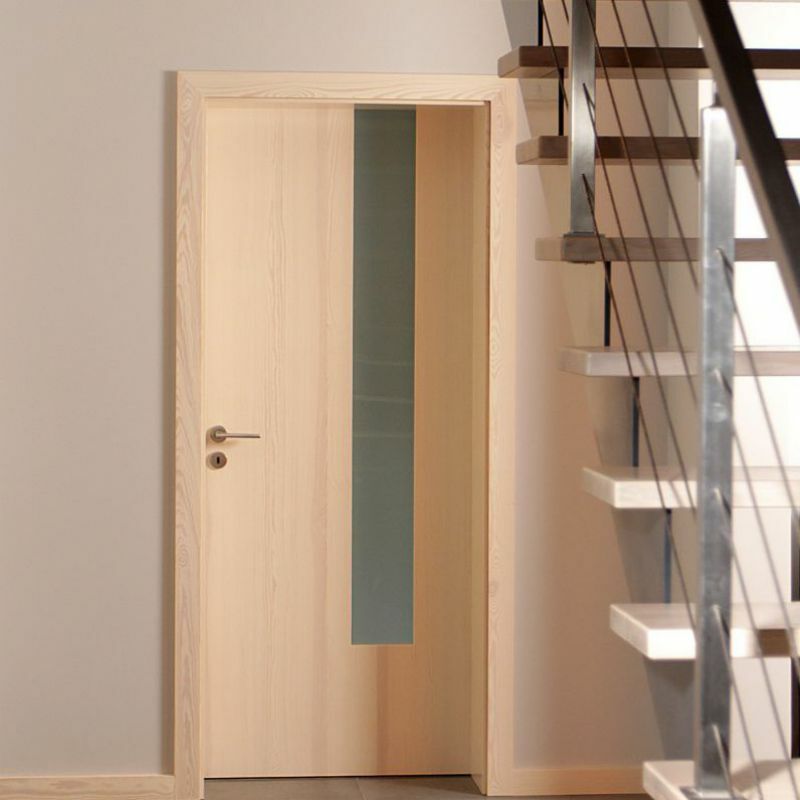 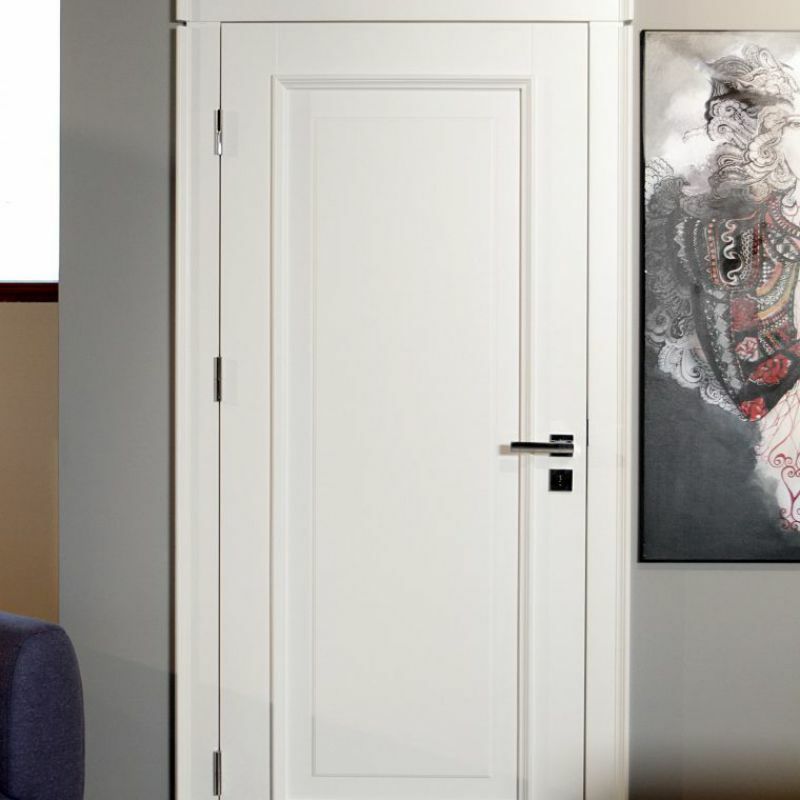 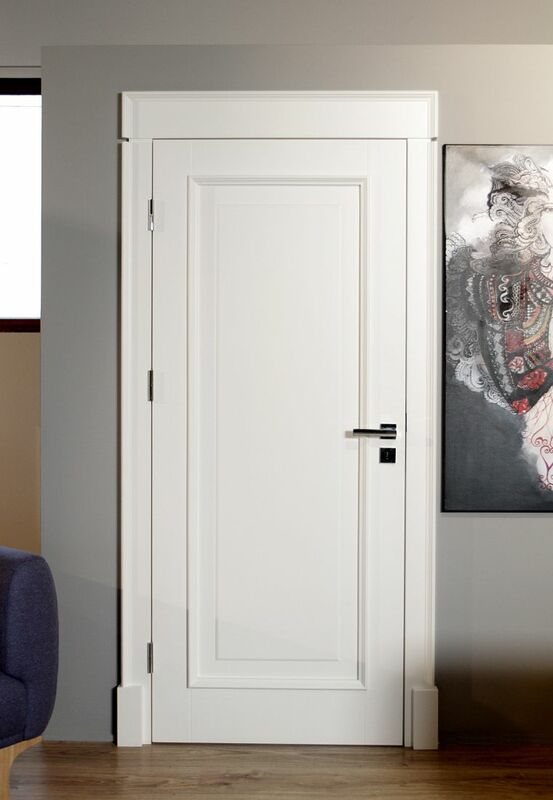 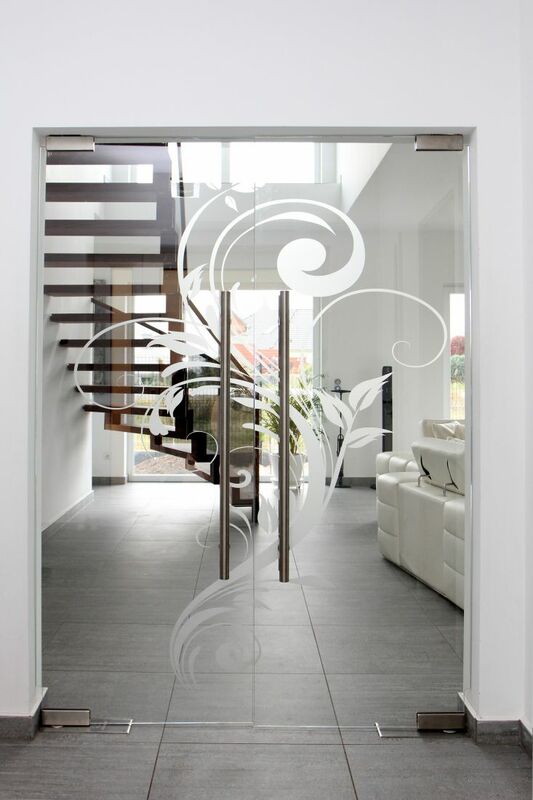 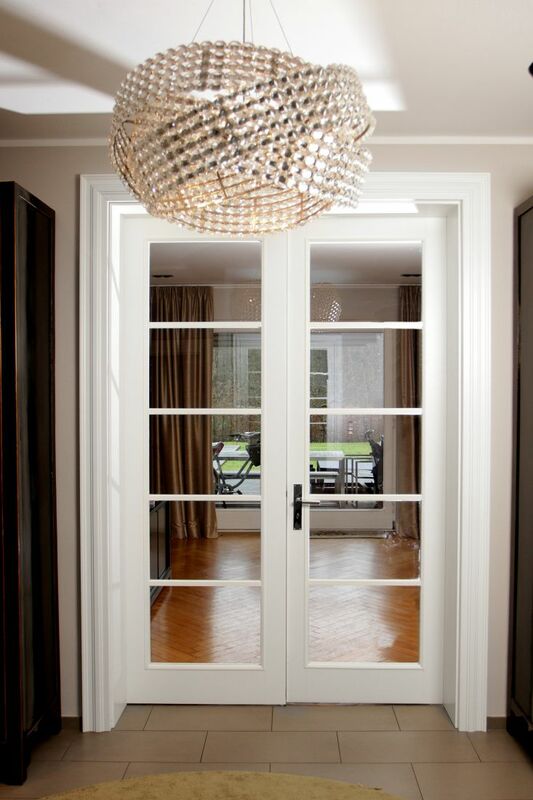 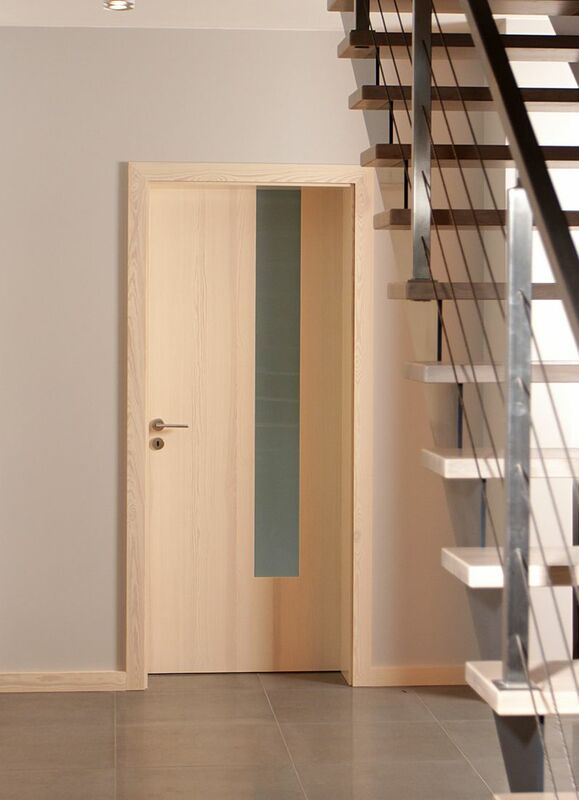 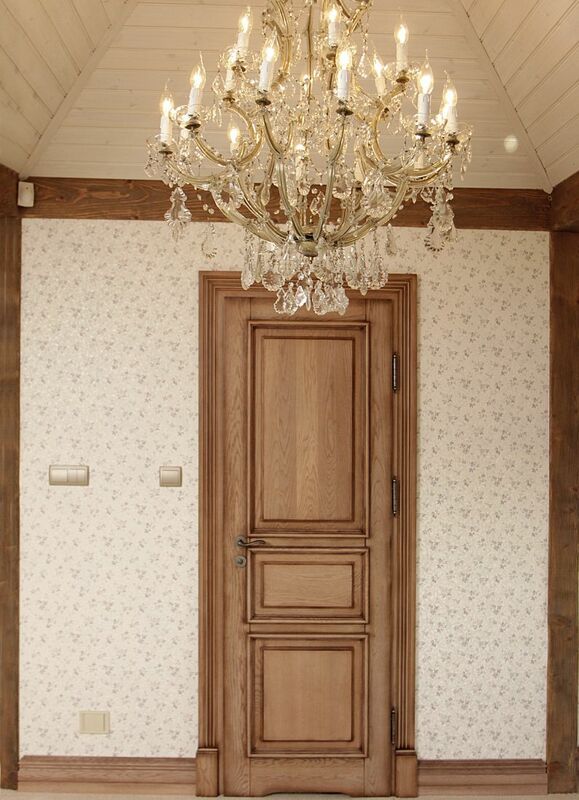 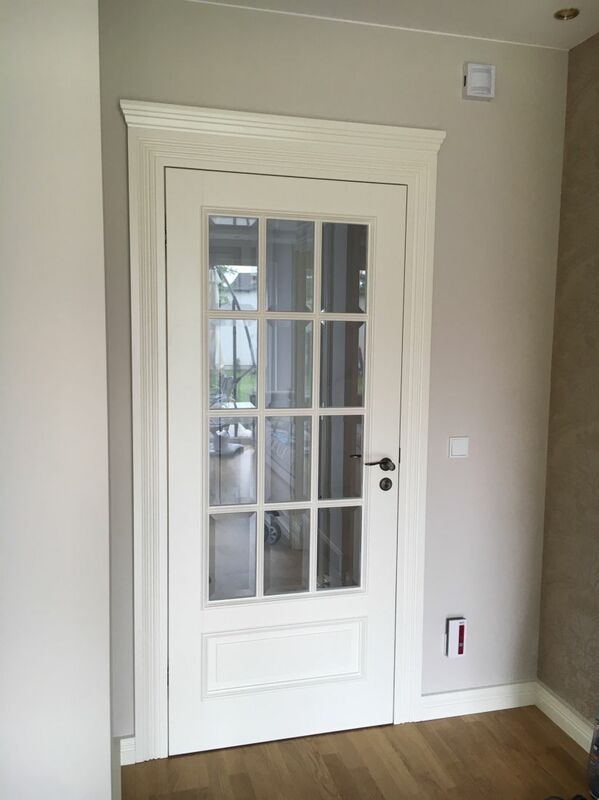 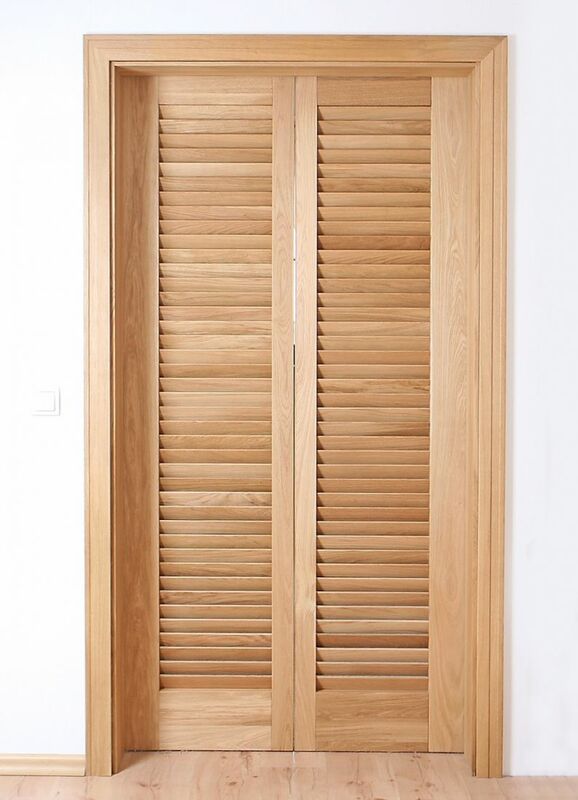 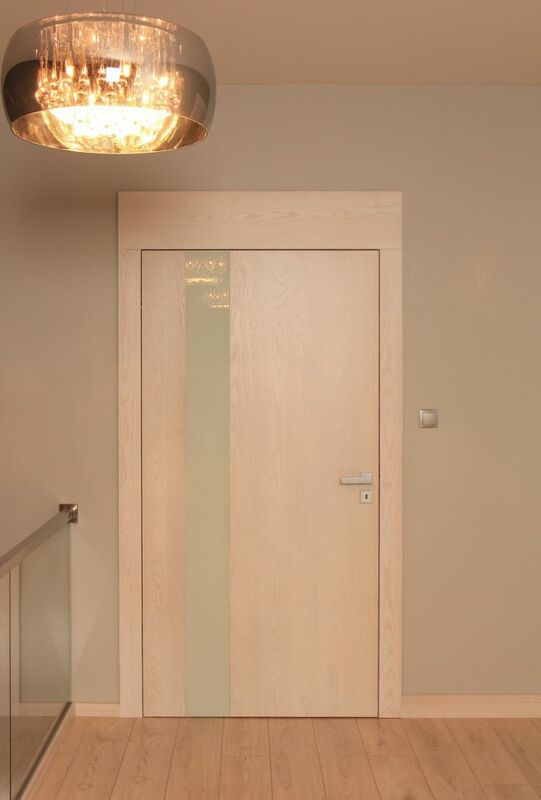 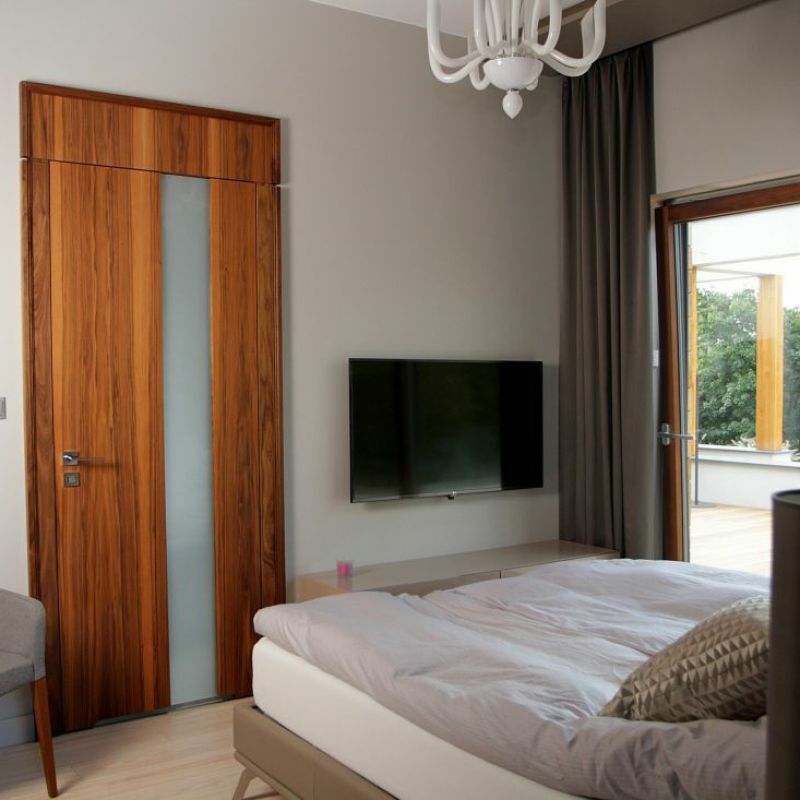 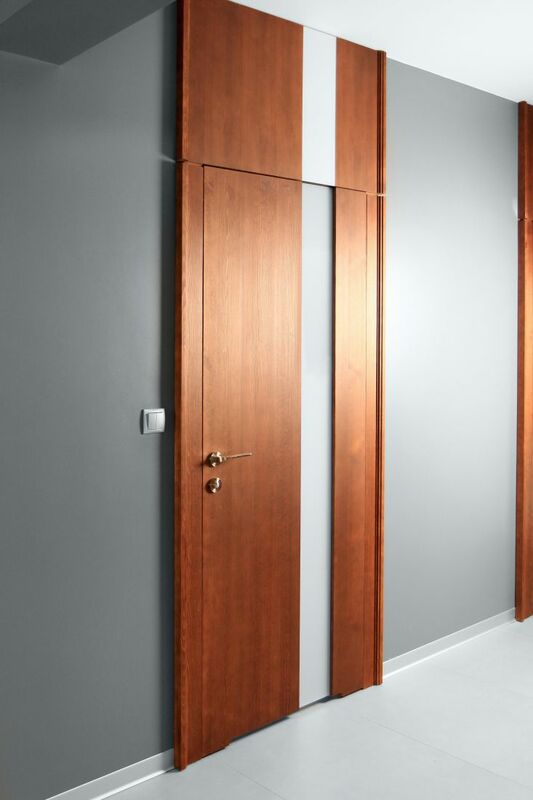 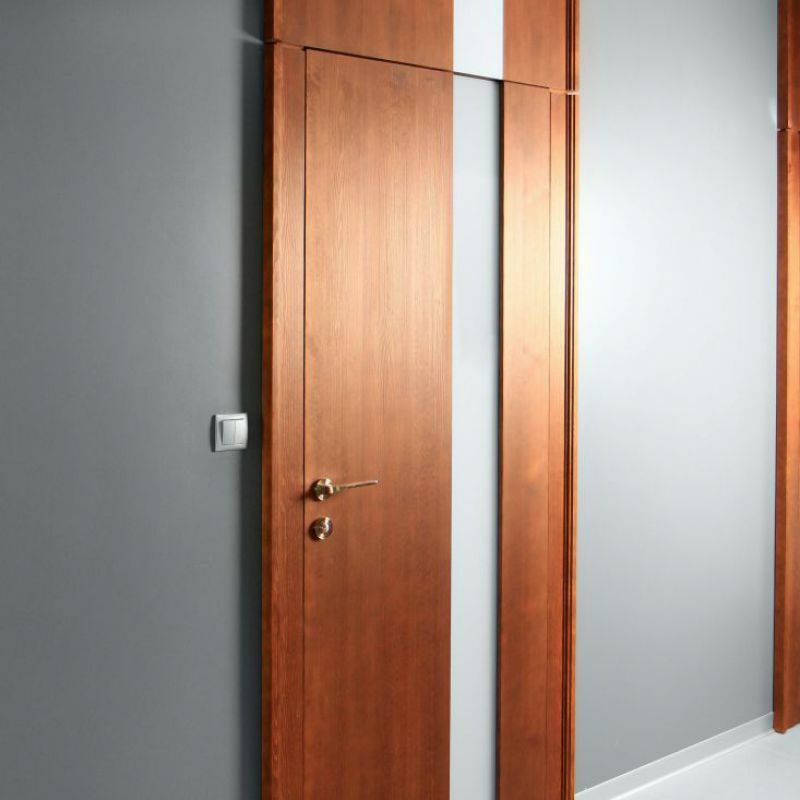 Inner doors - BIK - doors, windows, stairs - Polish producer of high quality wooden joinery. 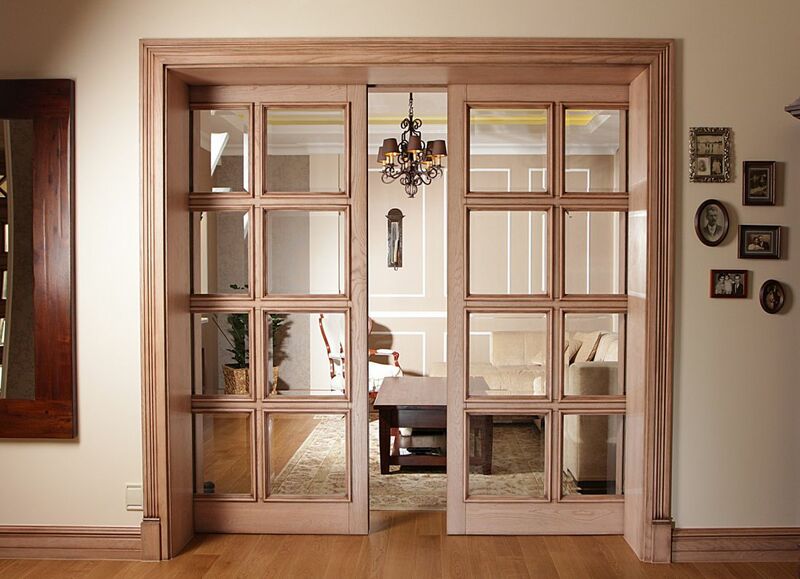 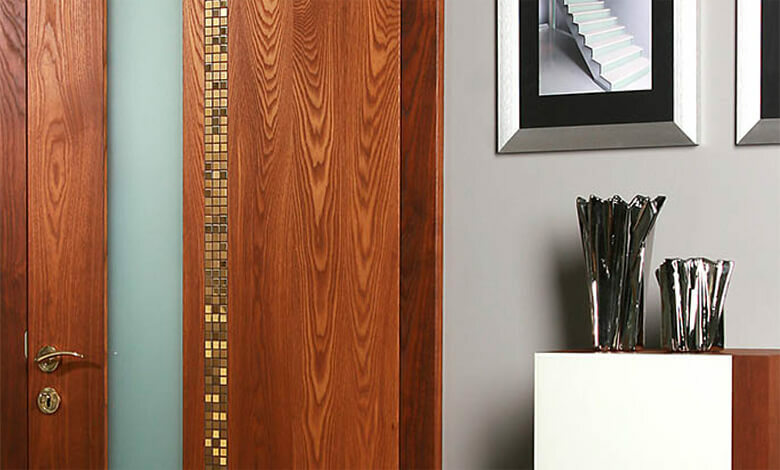 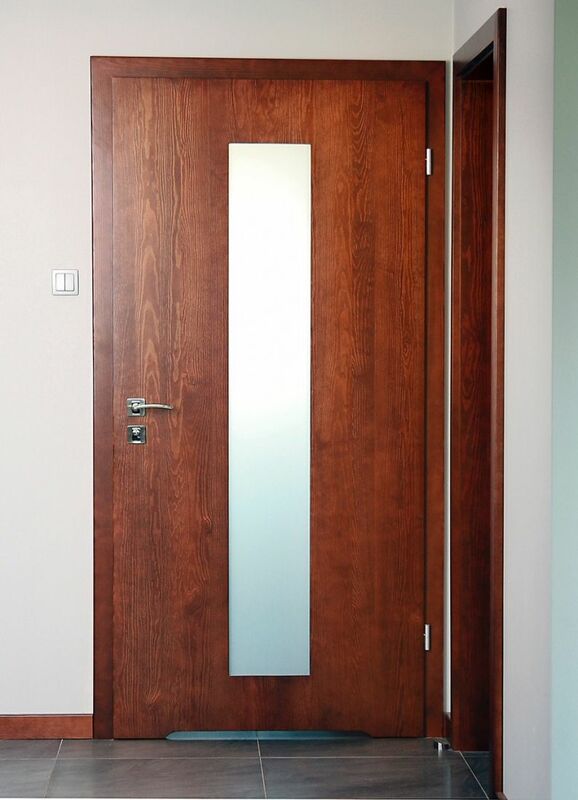 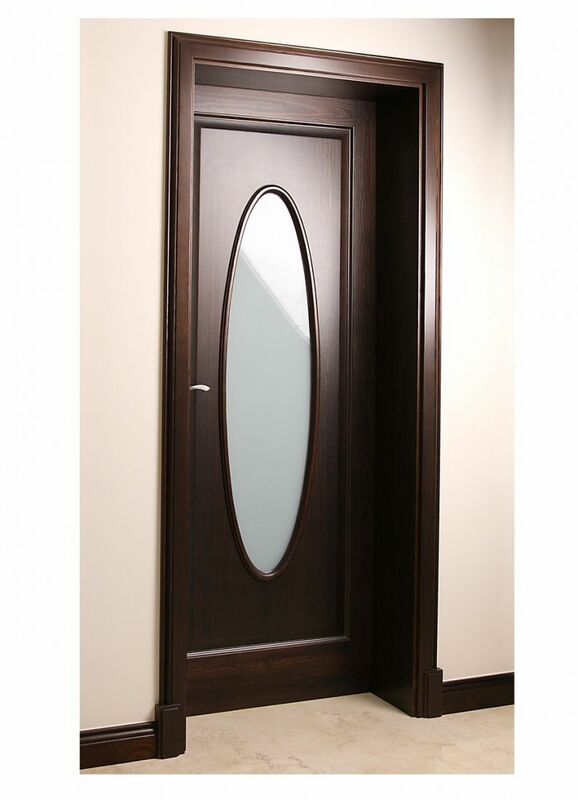 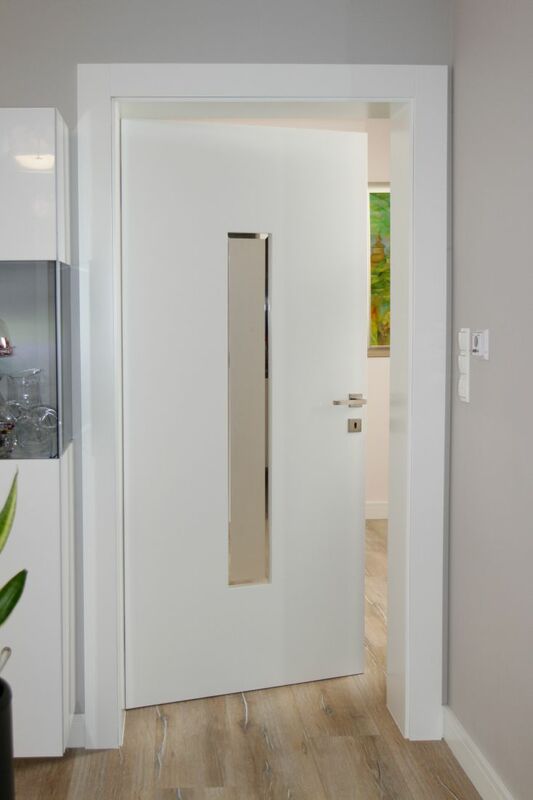 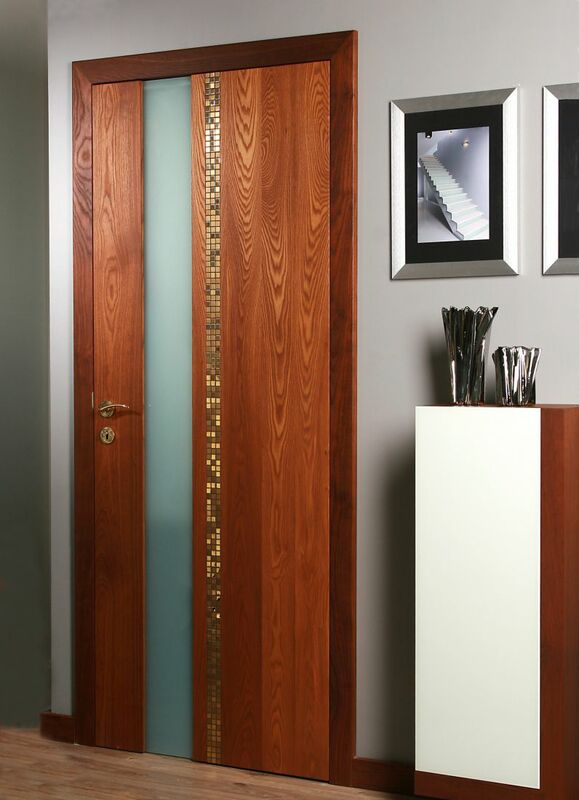 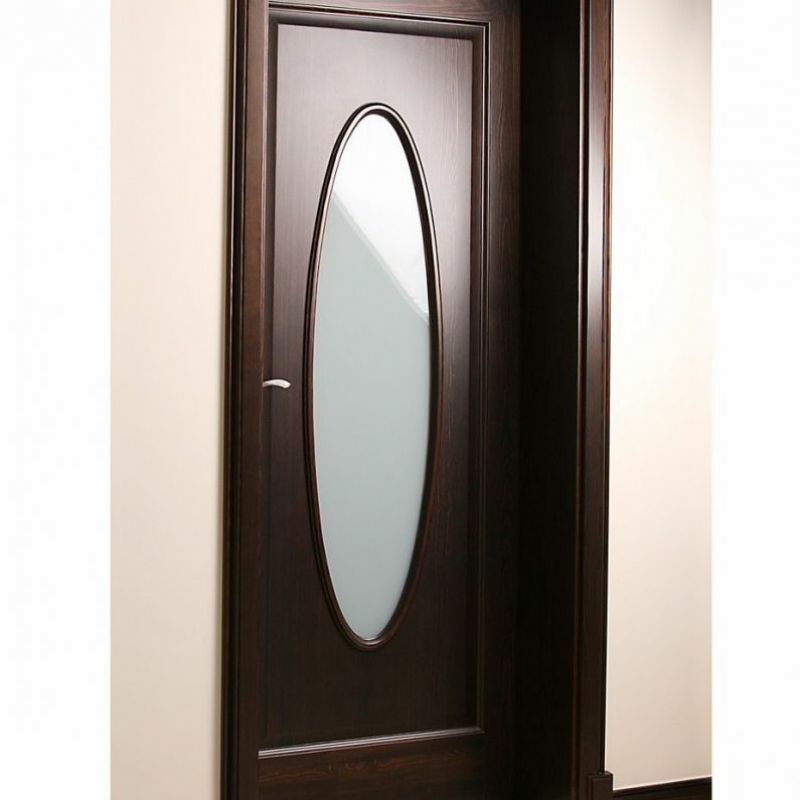 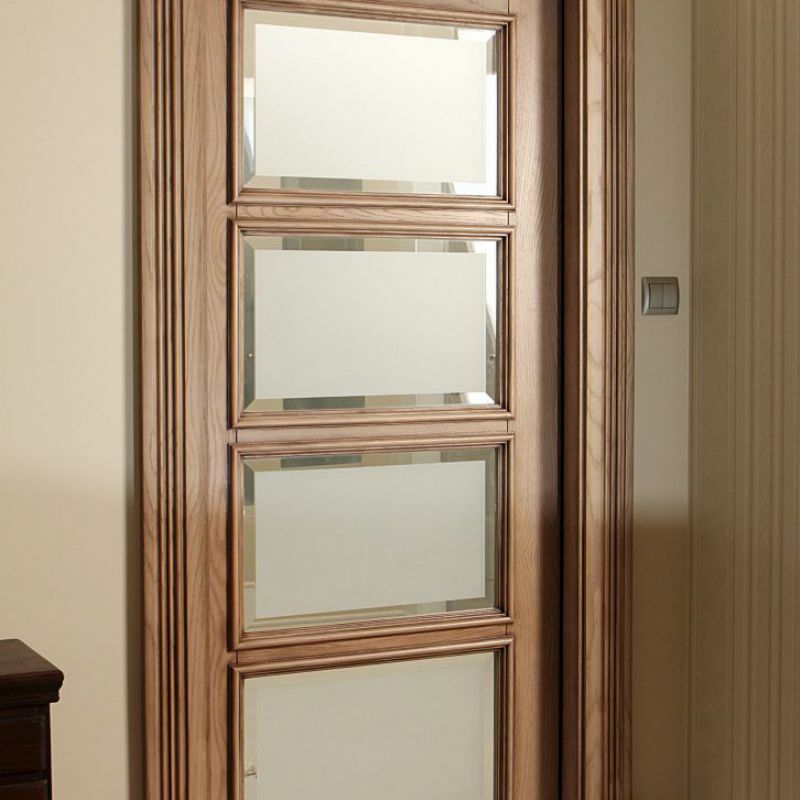 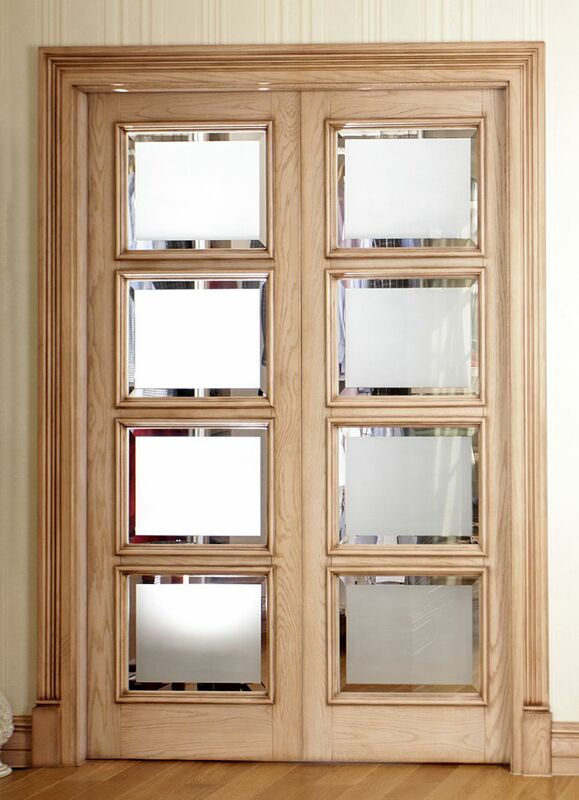 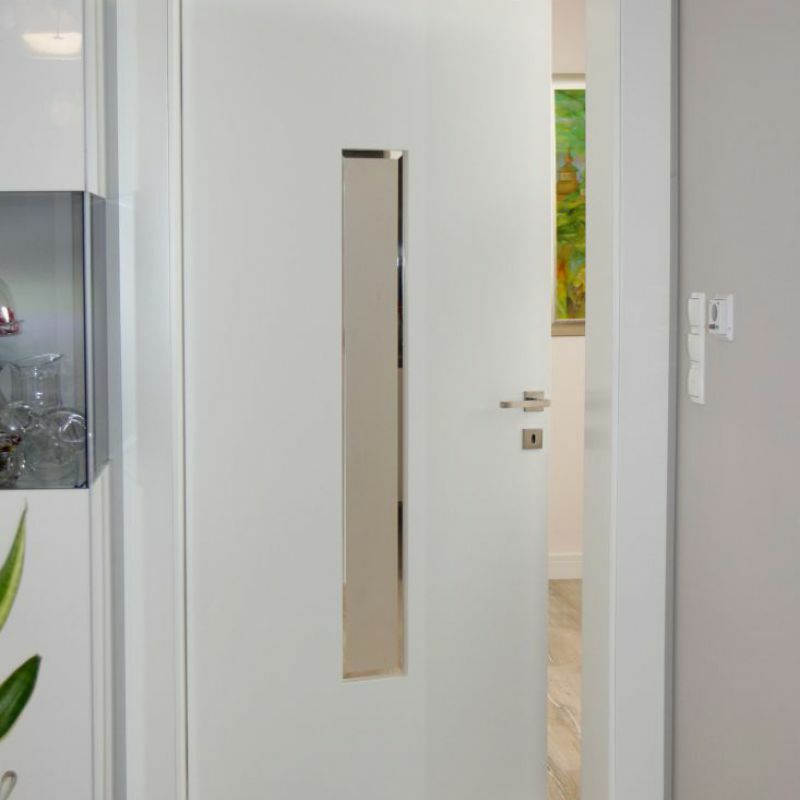 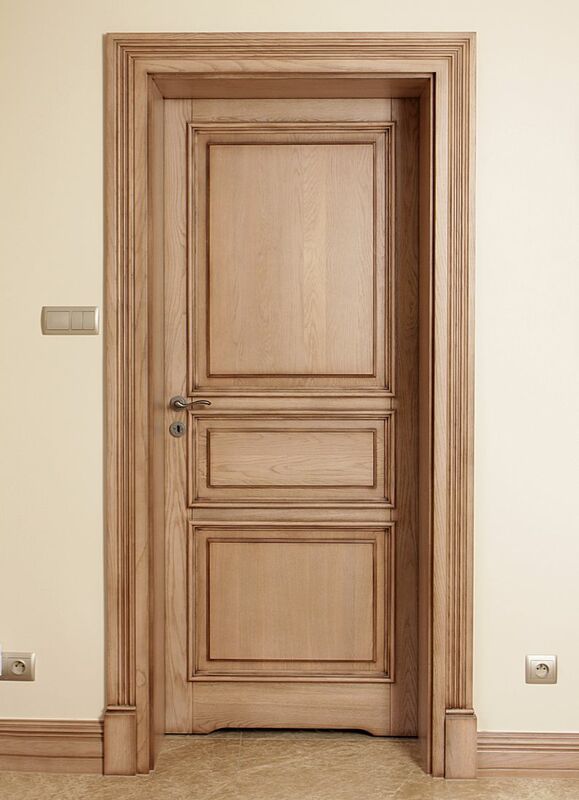 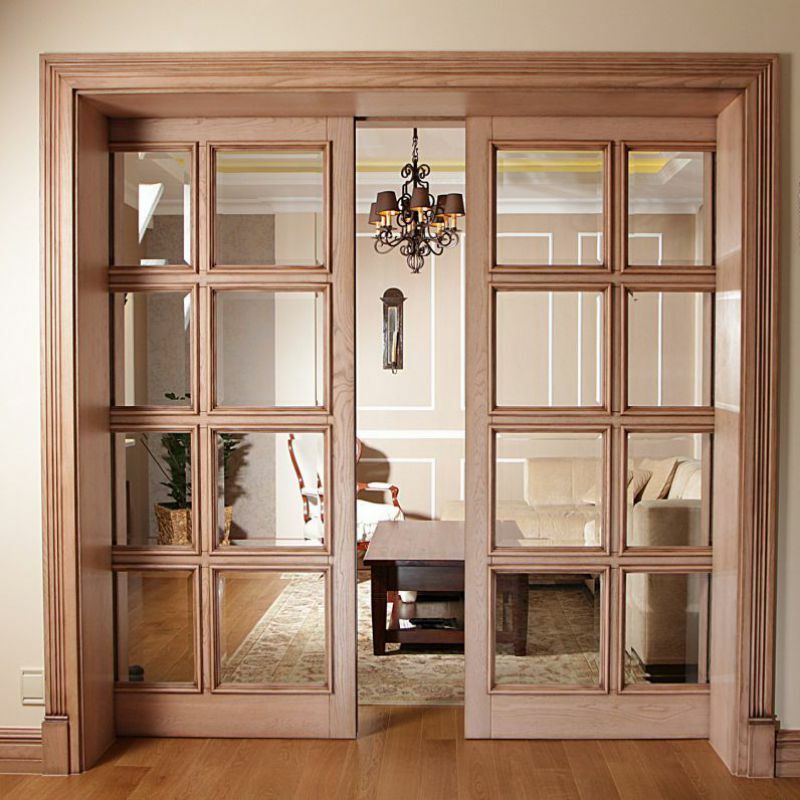 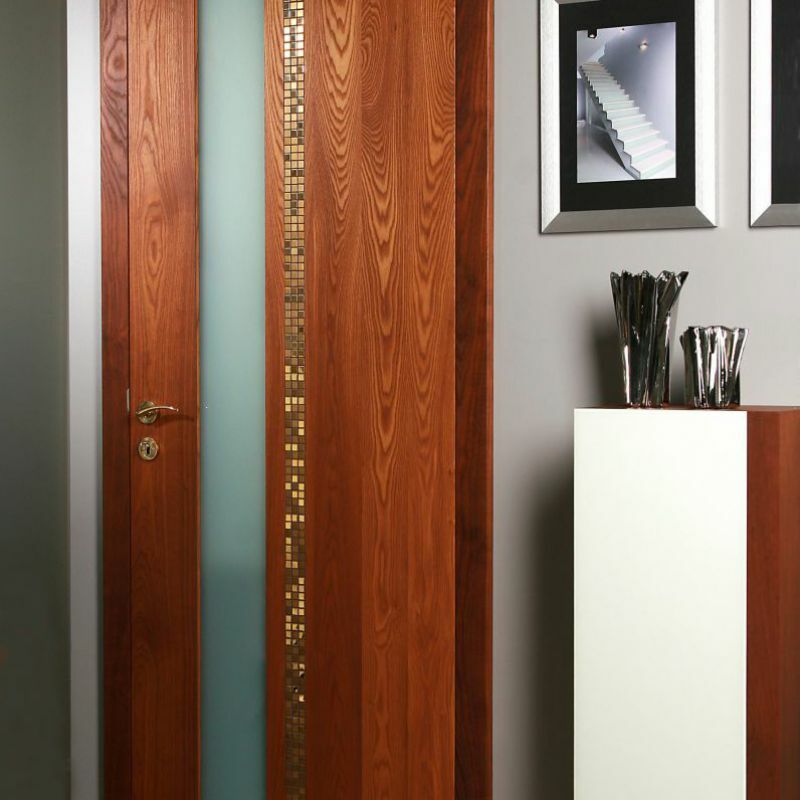 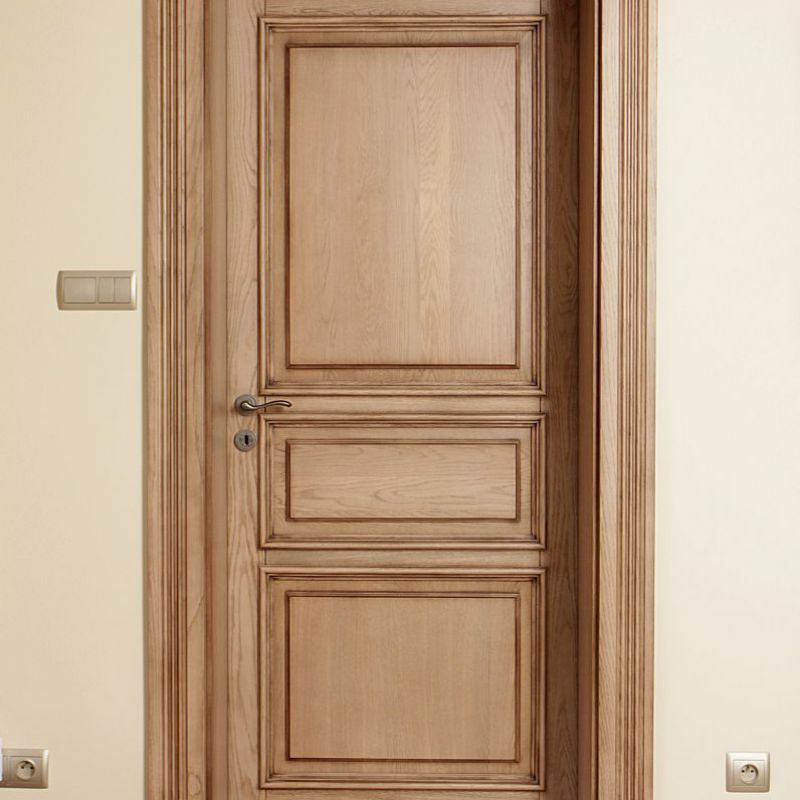 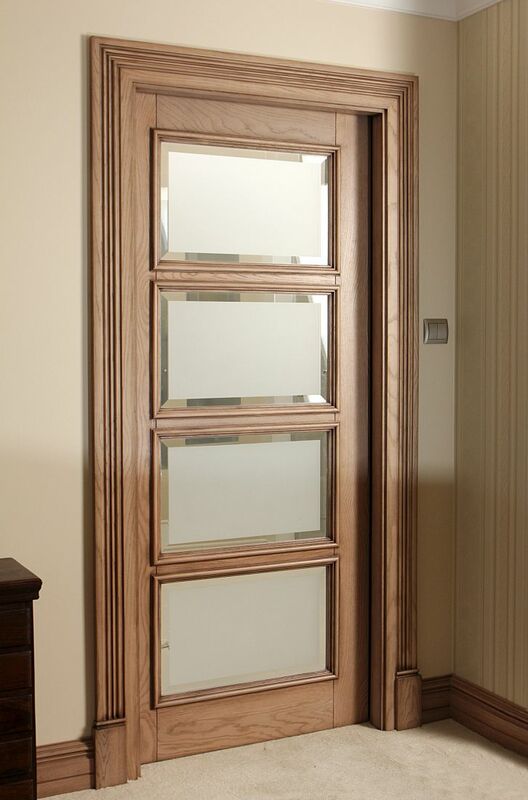 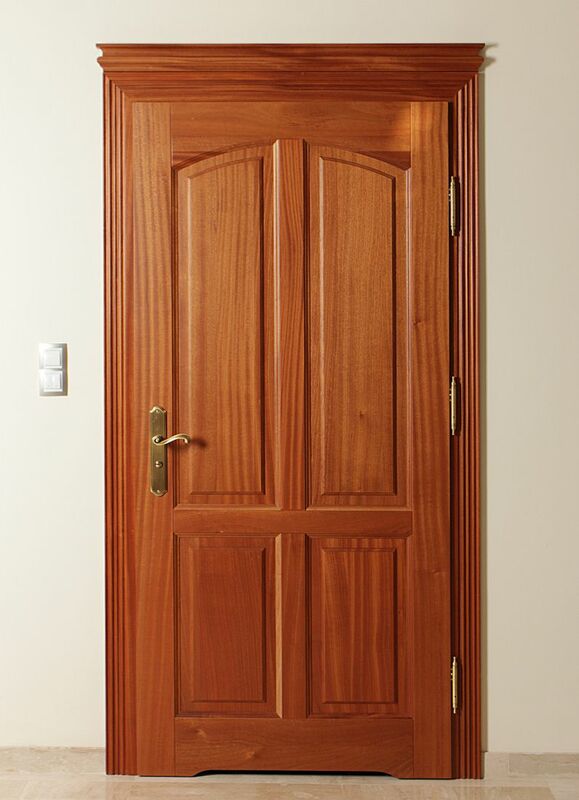 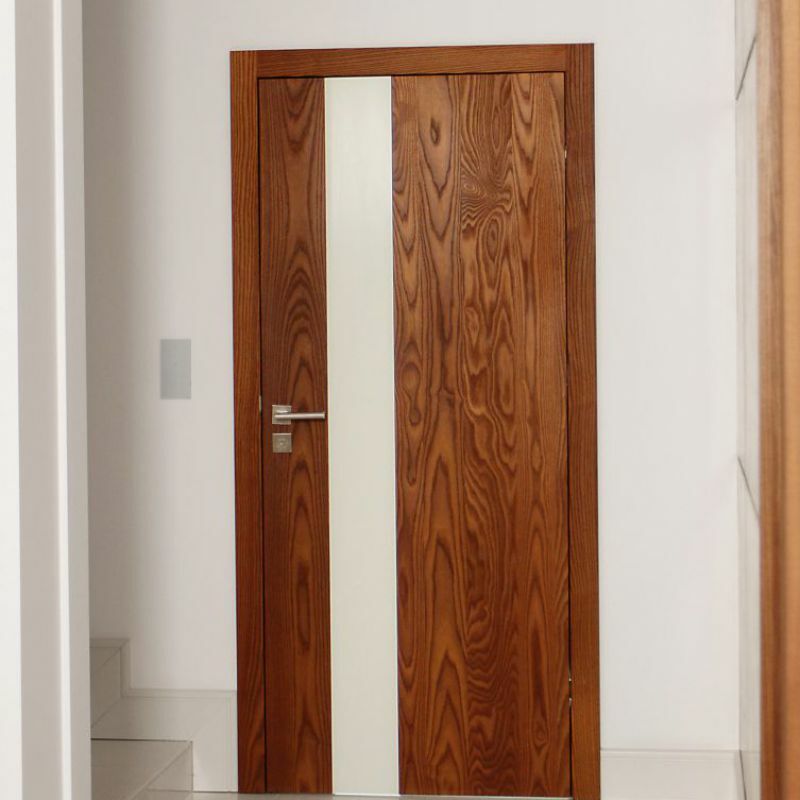 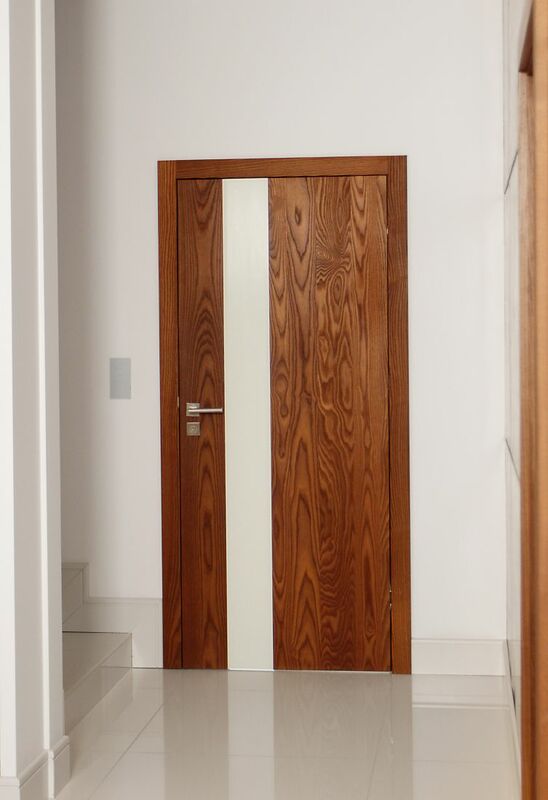 We offer inner wooden doors created with precision to every detail. 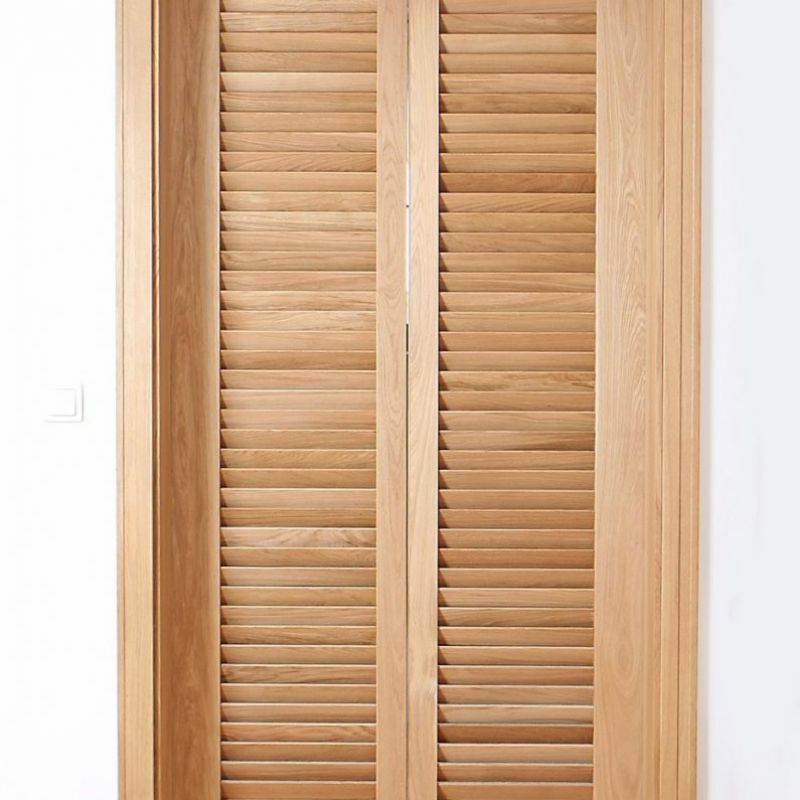 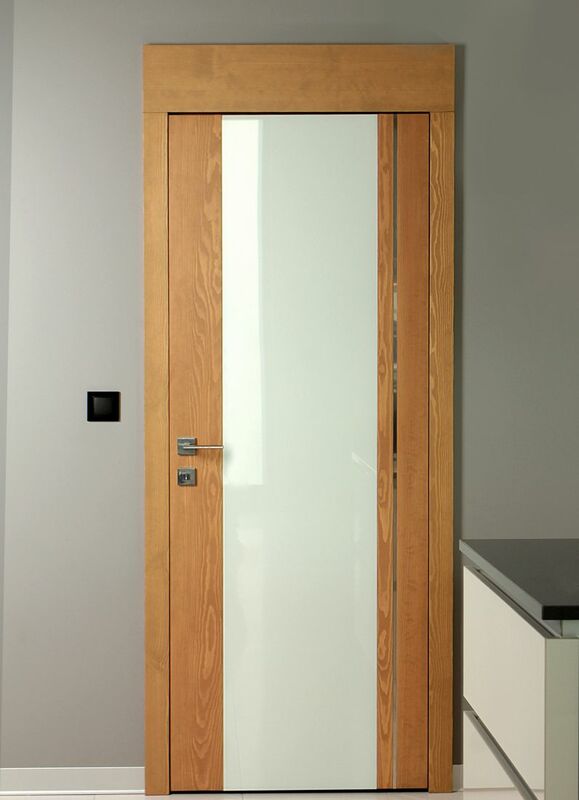 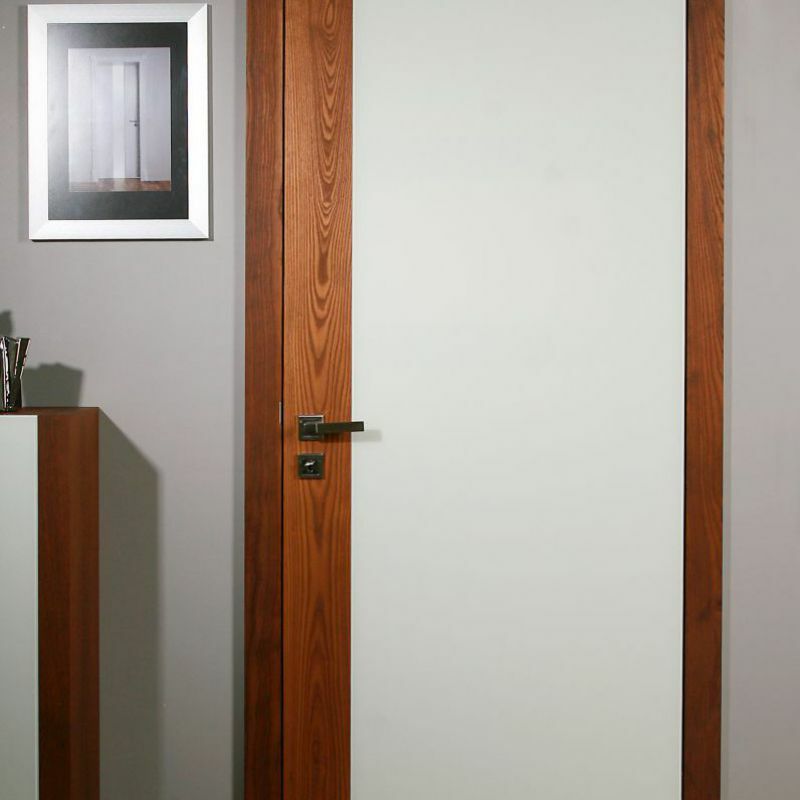 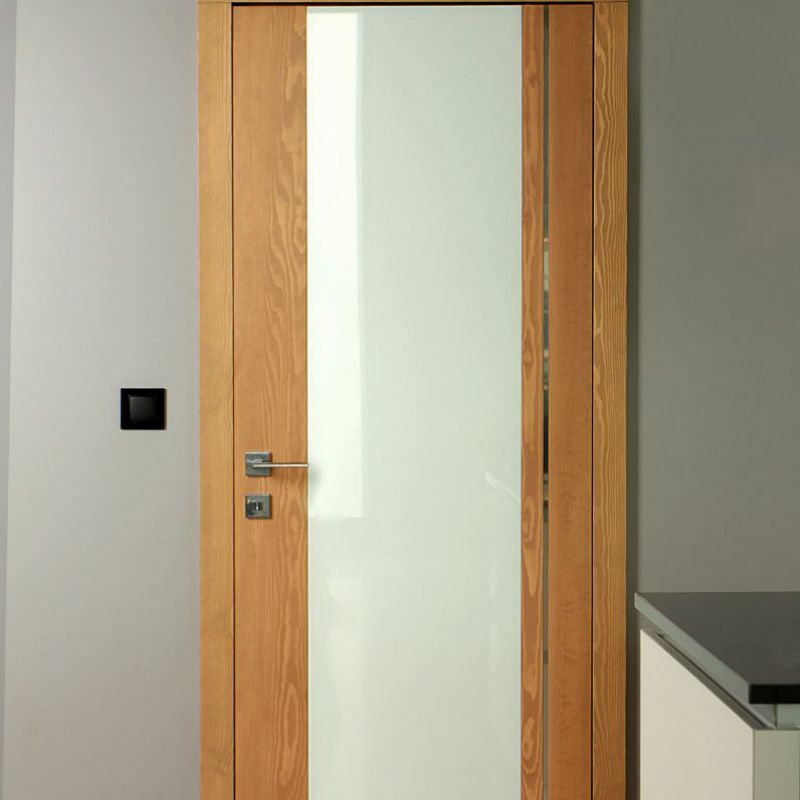 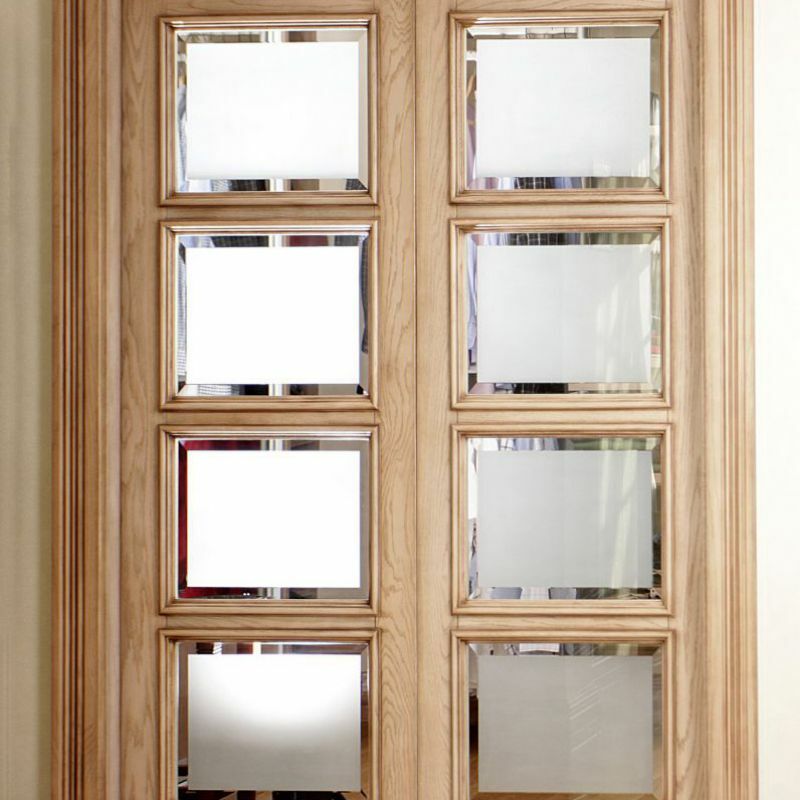 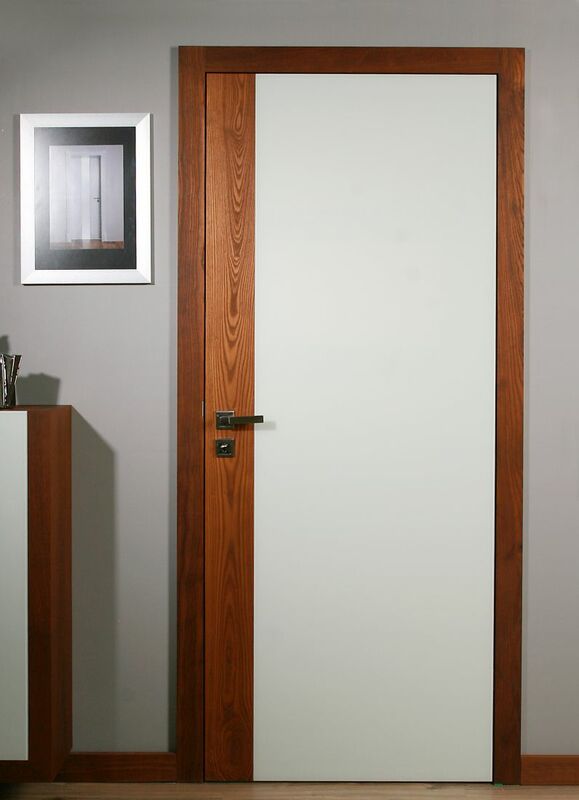 In our offer: wooden, glass, rebated, non-rebated and sliding doors. 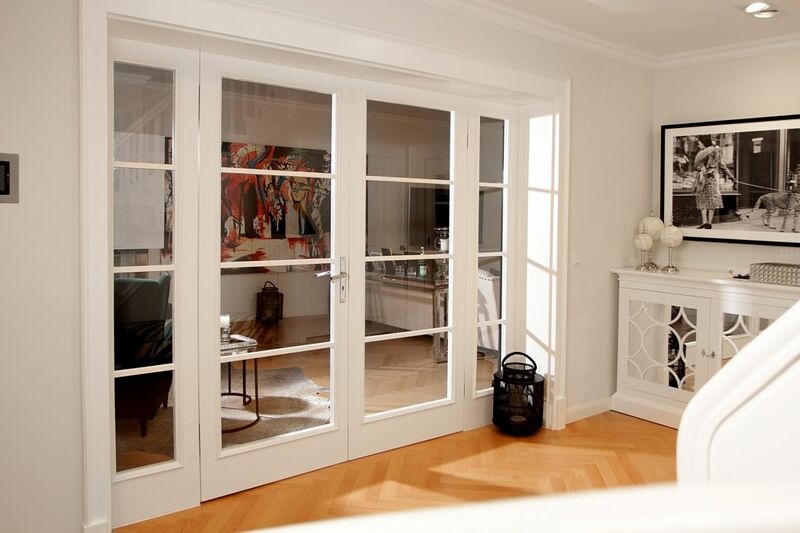 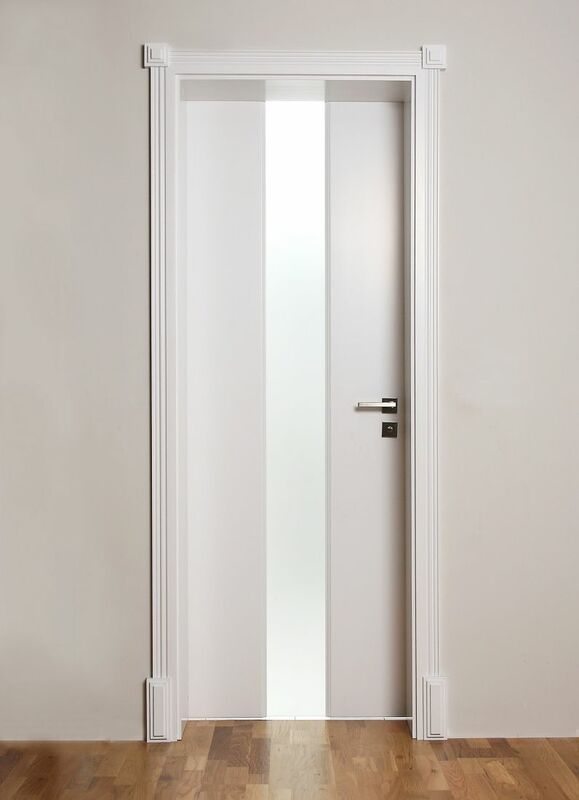 Inner rebated doors are built in a classical way, where an edge of a door wing goes beyond the doorframe and overlaps it. 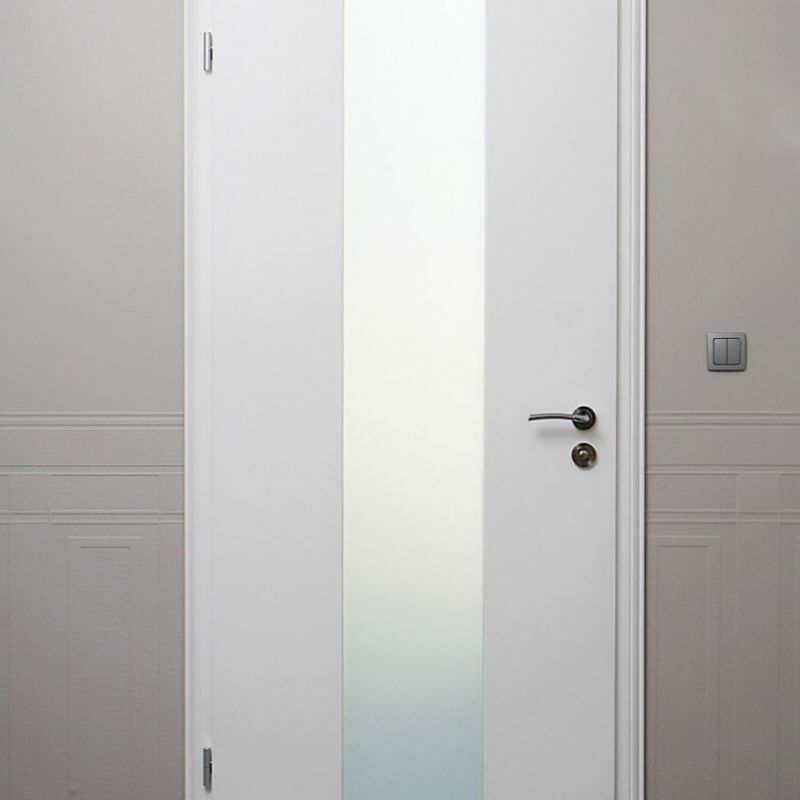 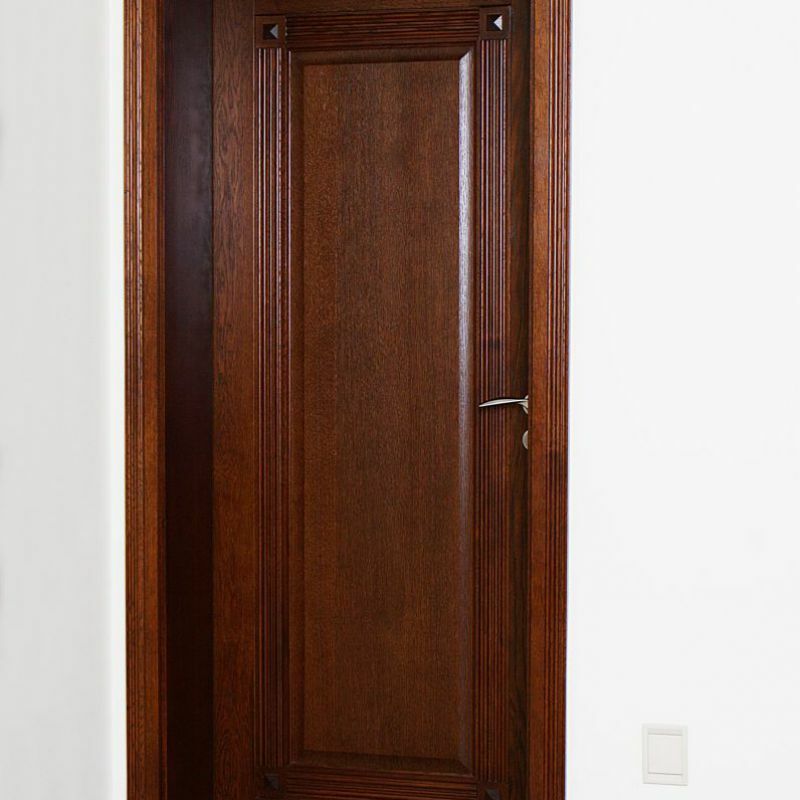 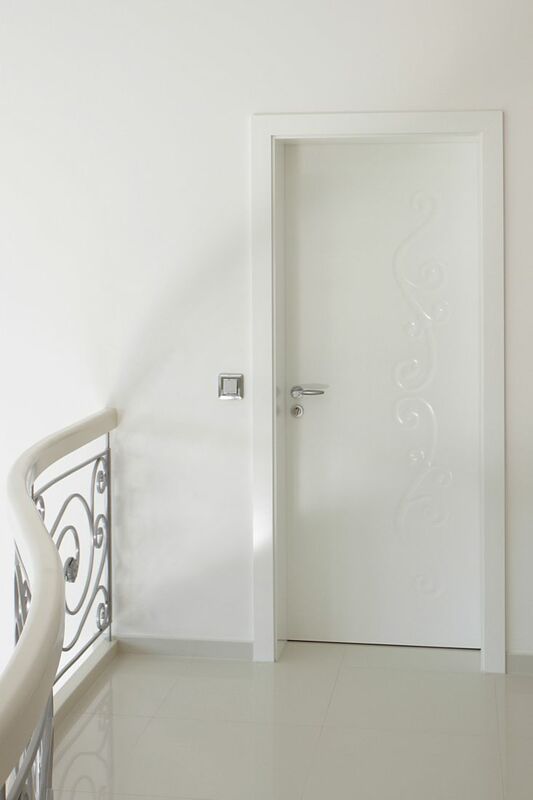 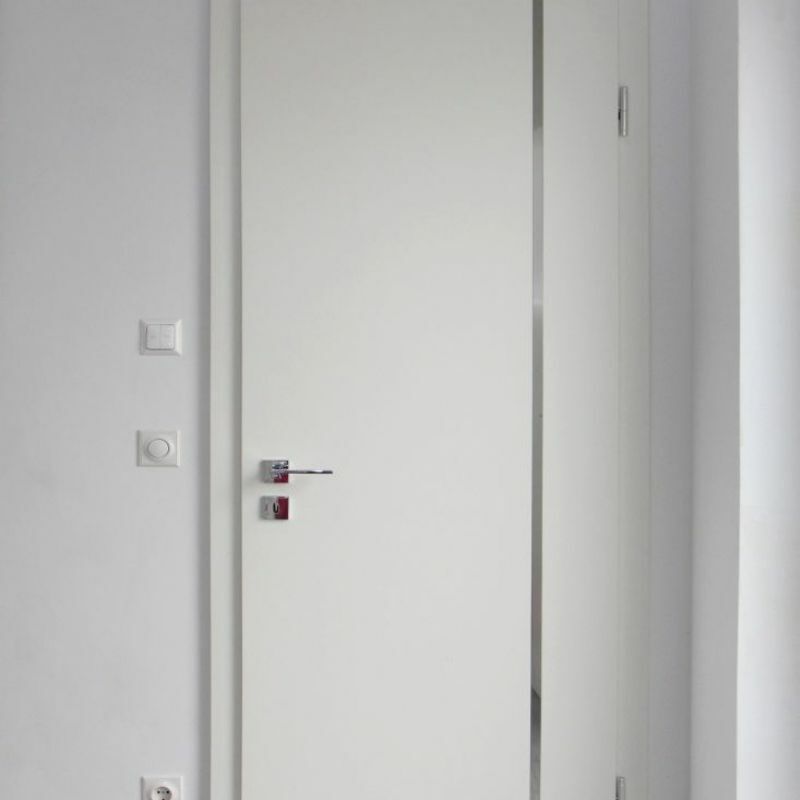 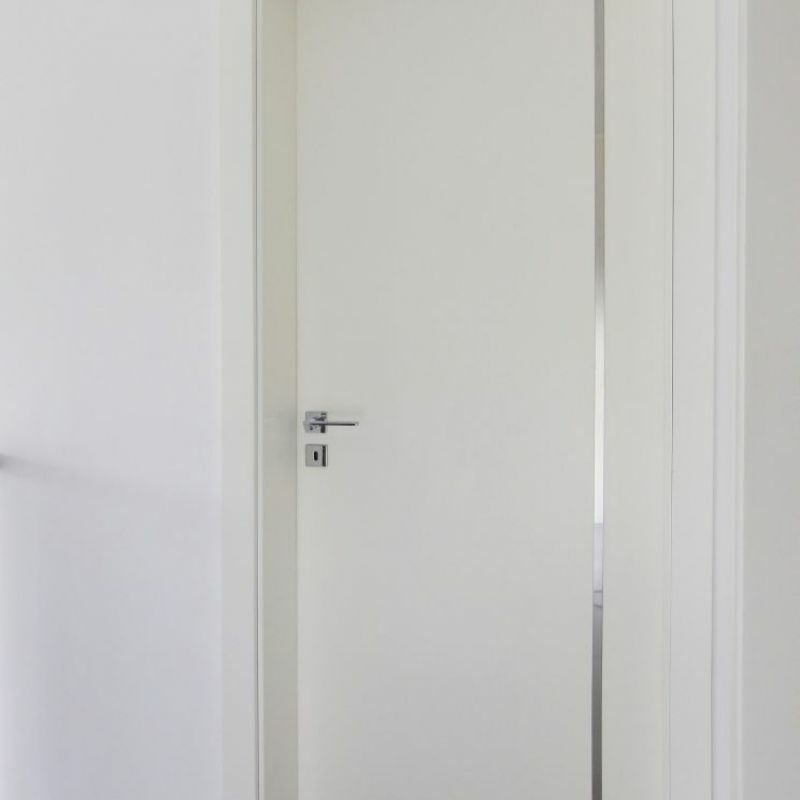 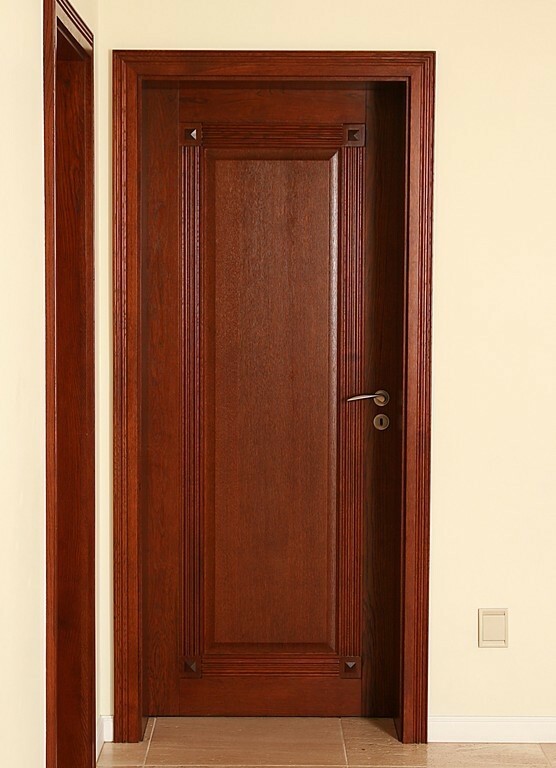 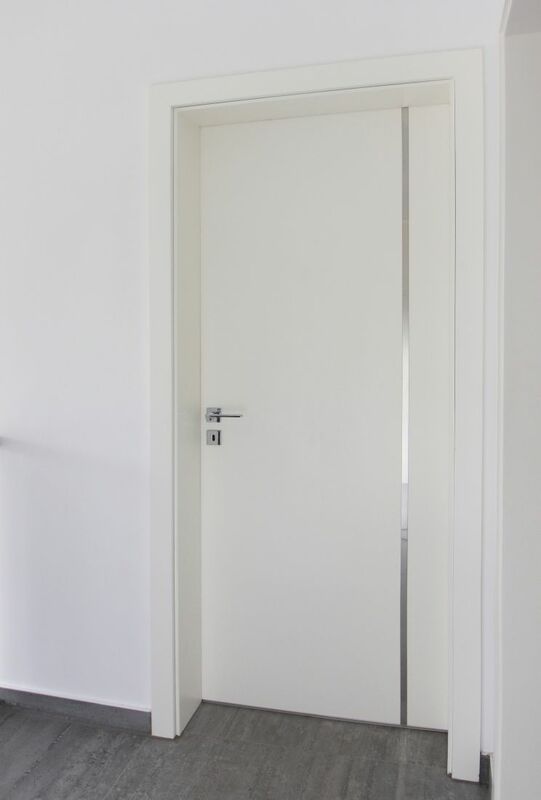 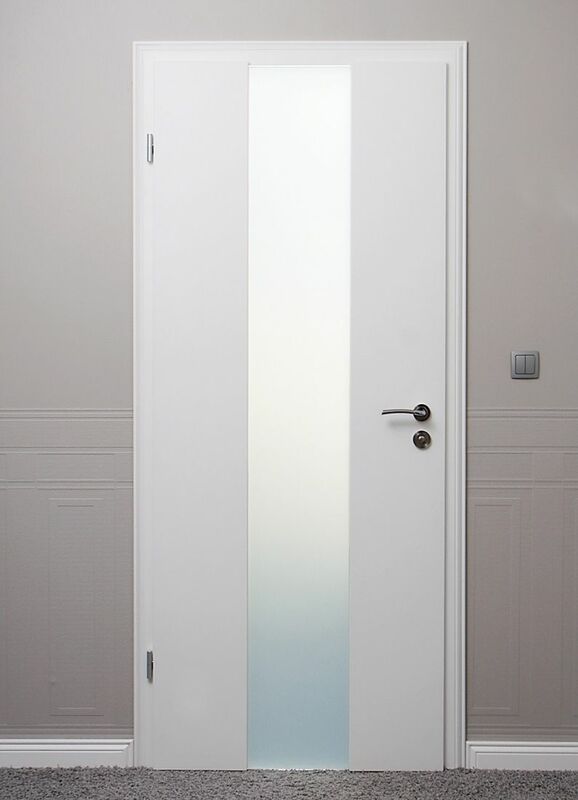 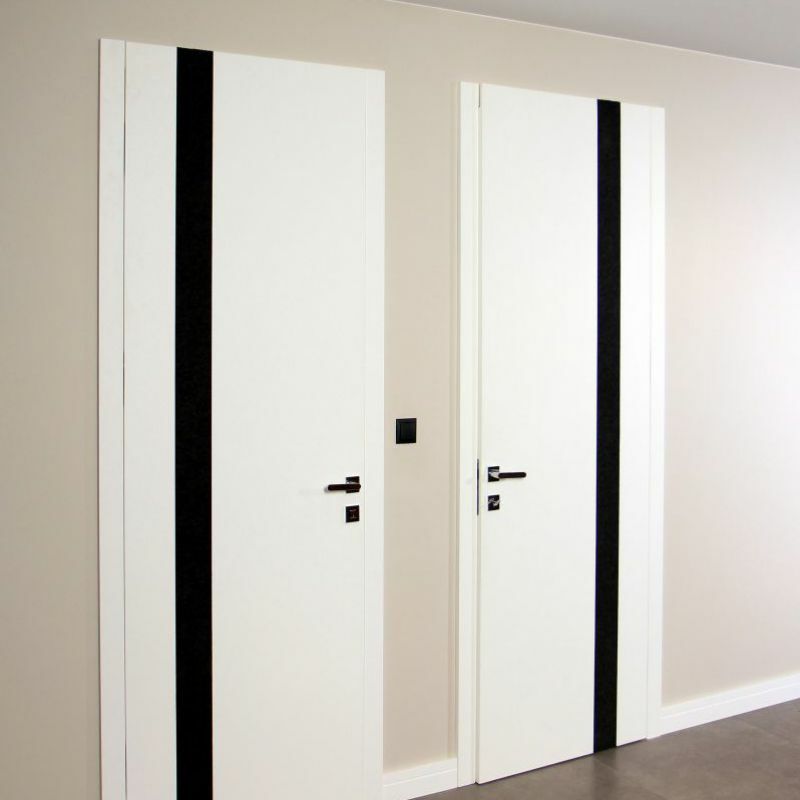 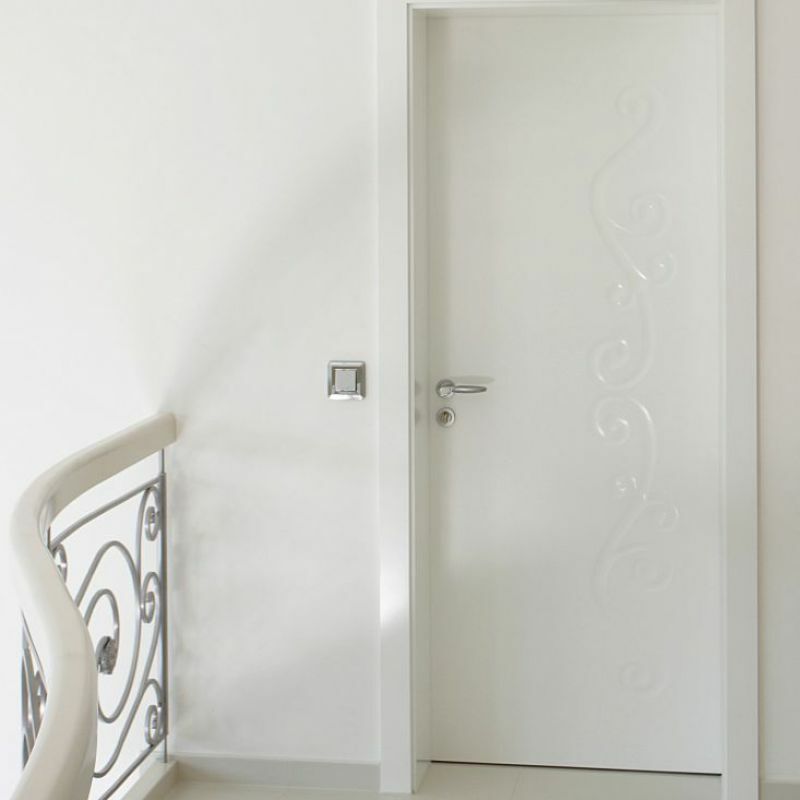 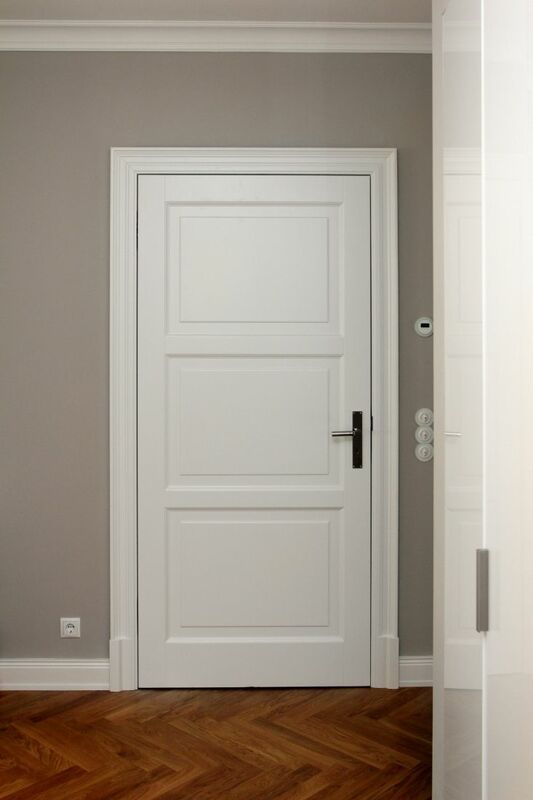 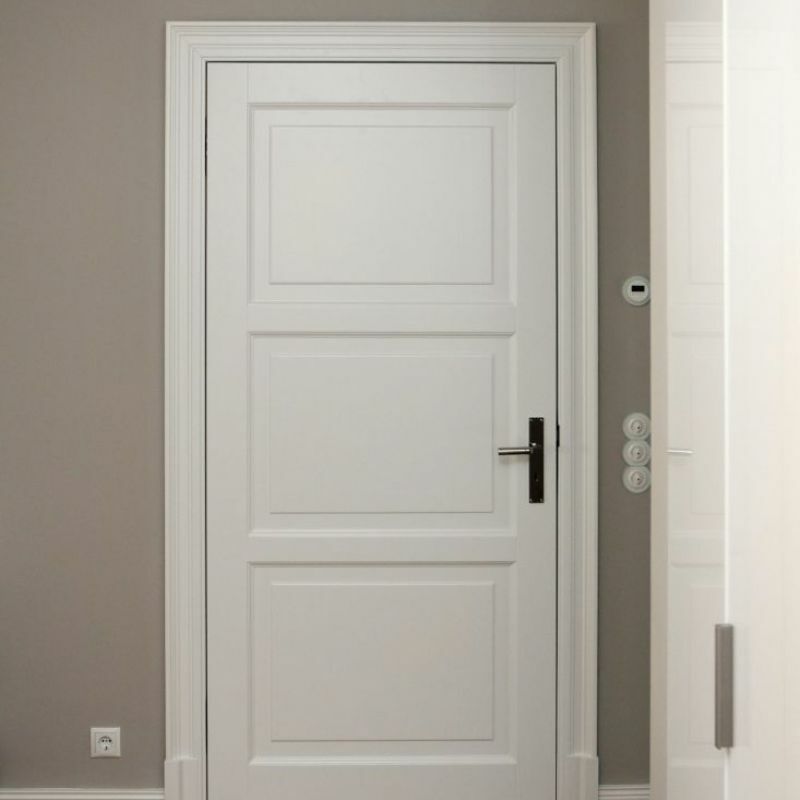 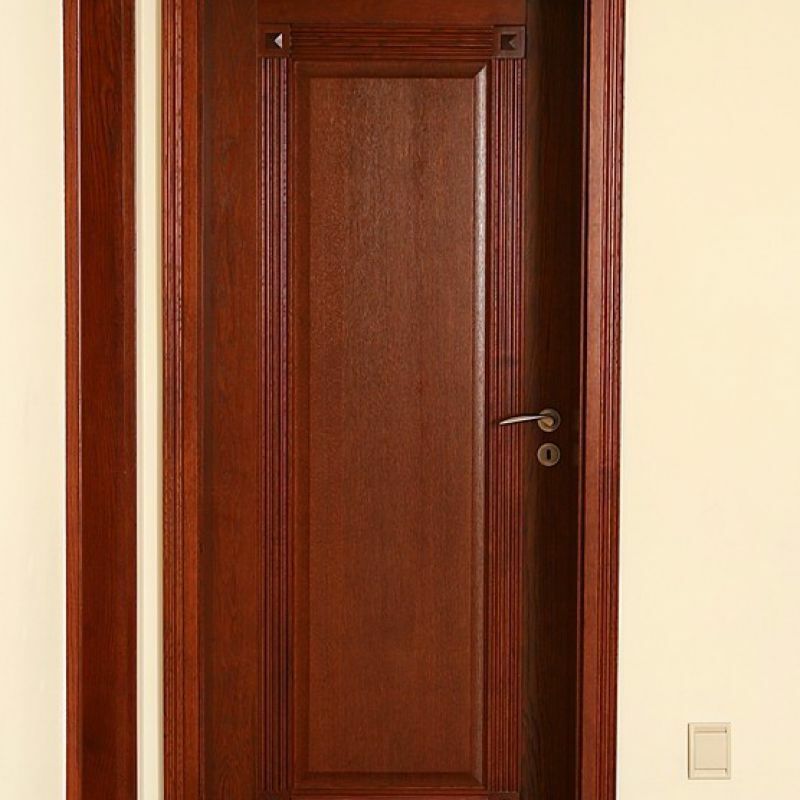 We can find such doors in nearly every house or apartment. 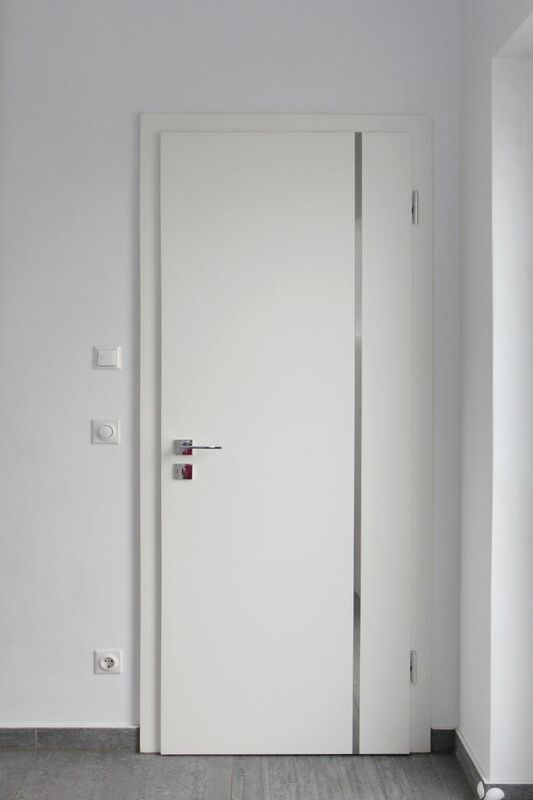 Thanks to a rebate, a space between a wing and a doorframe is hidden. 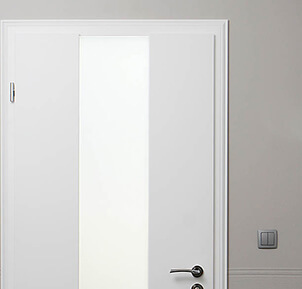 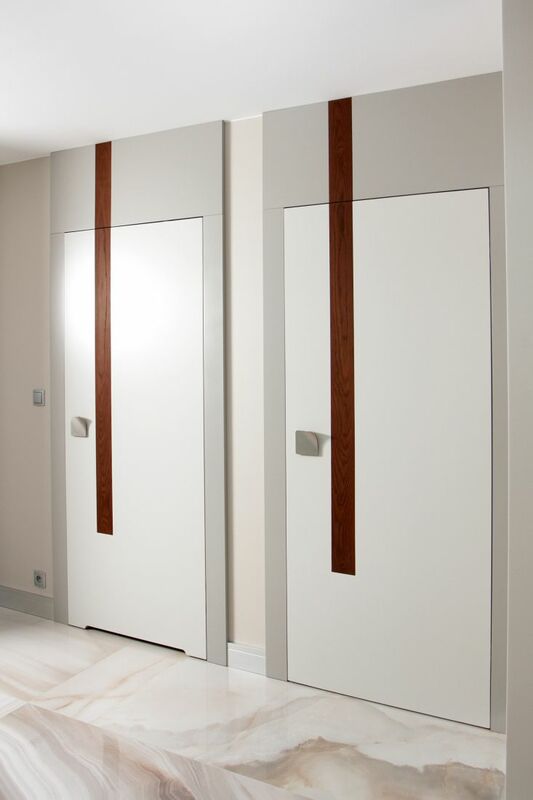 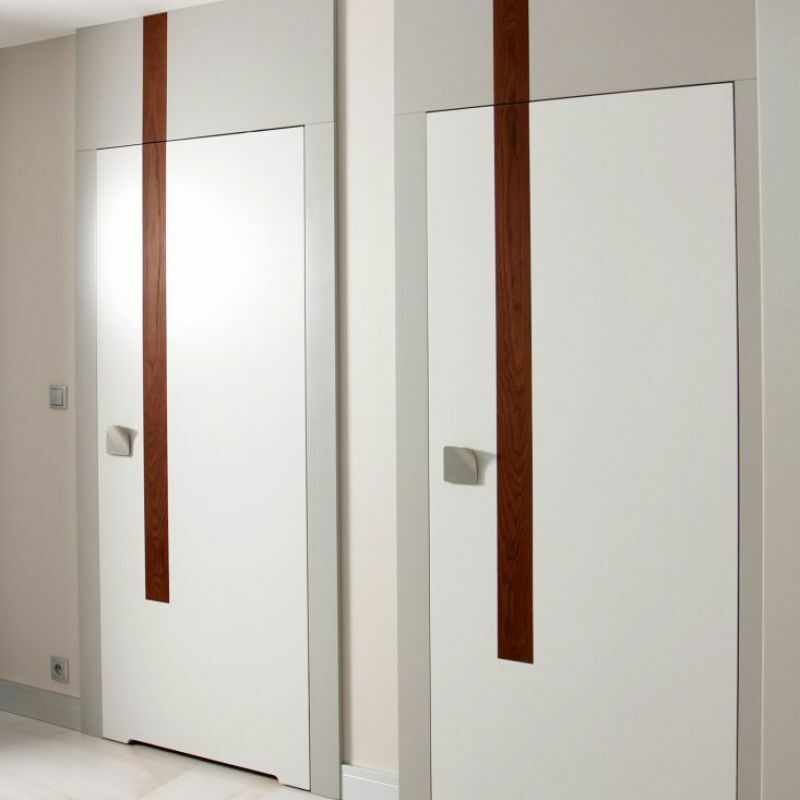 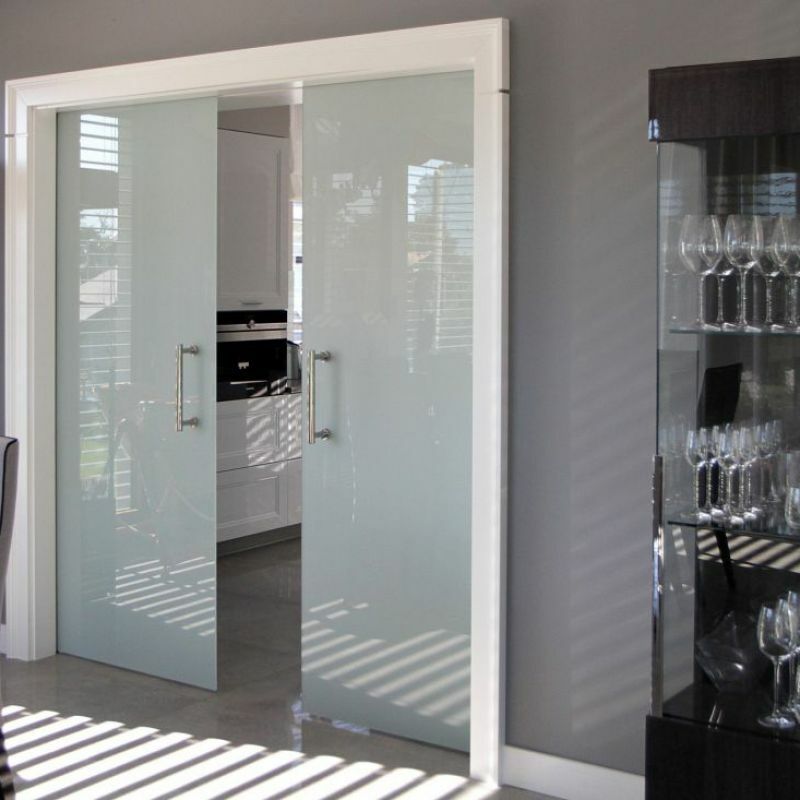 Non-rebated doors are a more modern solution to your house. 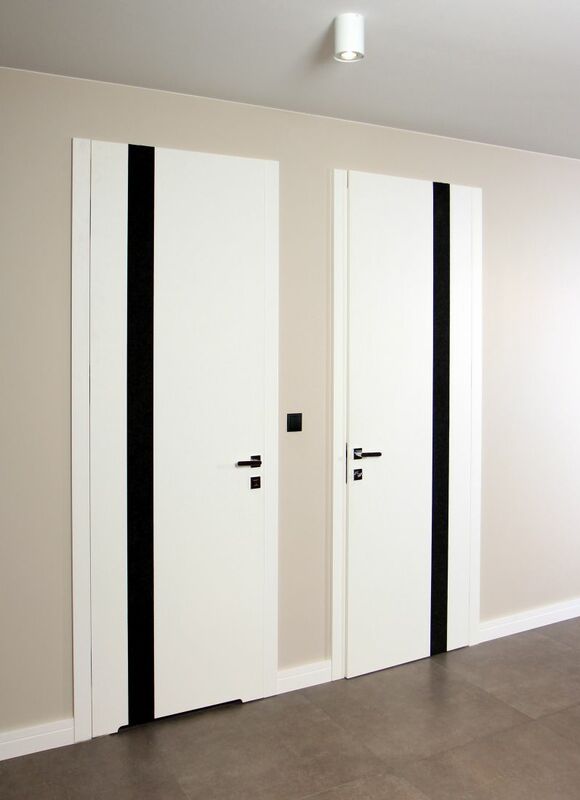 They fit perfectly in interiors based on light colours and straight lines. 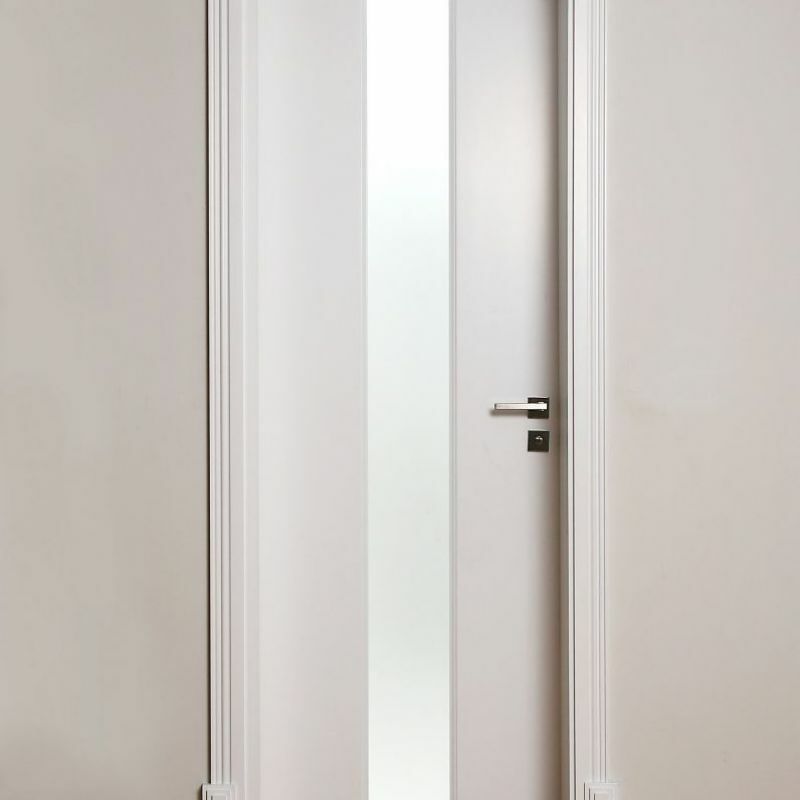 They are perfectly suited for permanently closed spaces, narrow passages and places where doors are visible from their front side. 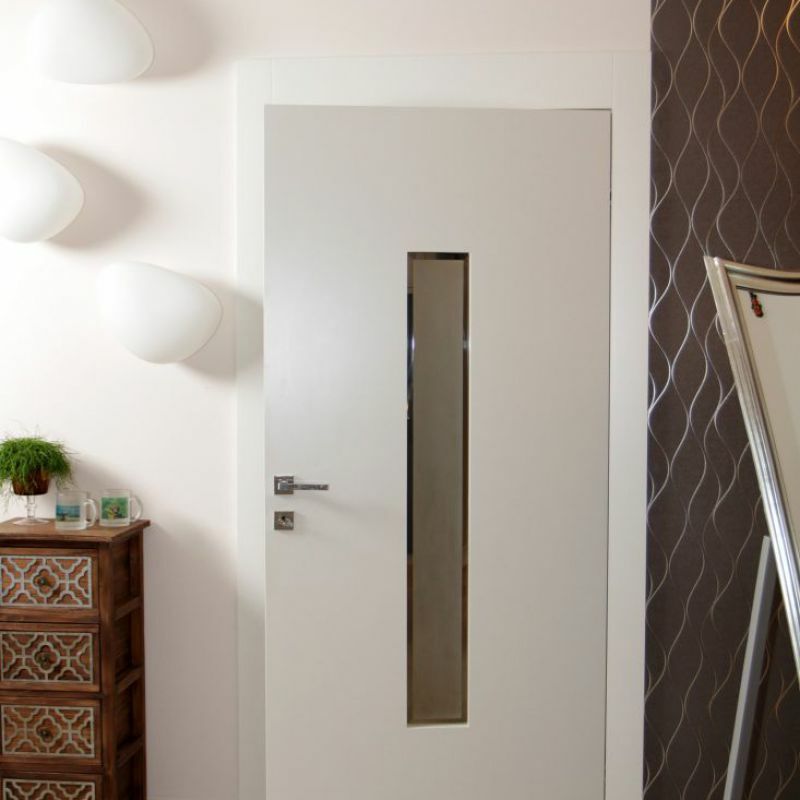 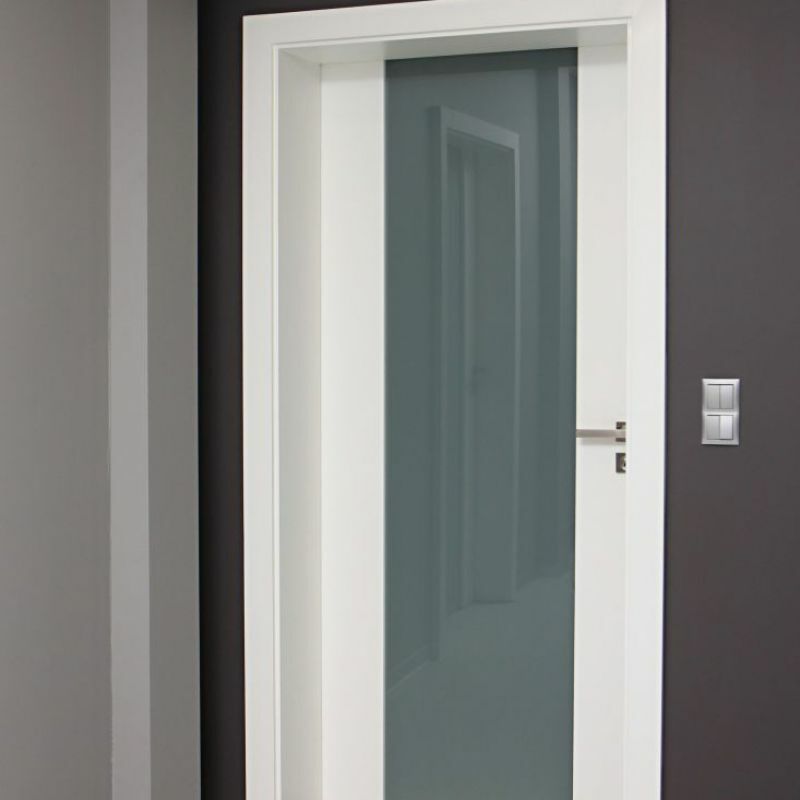 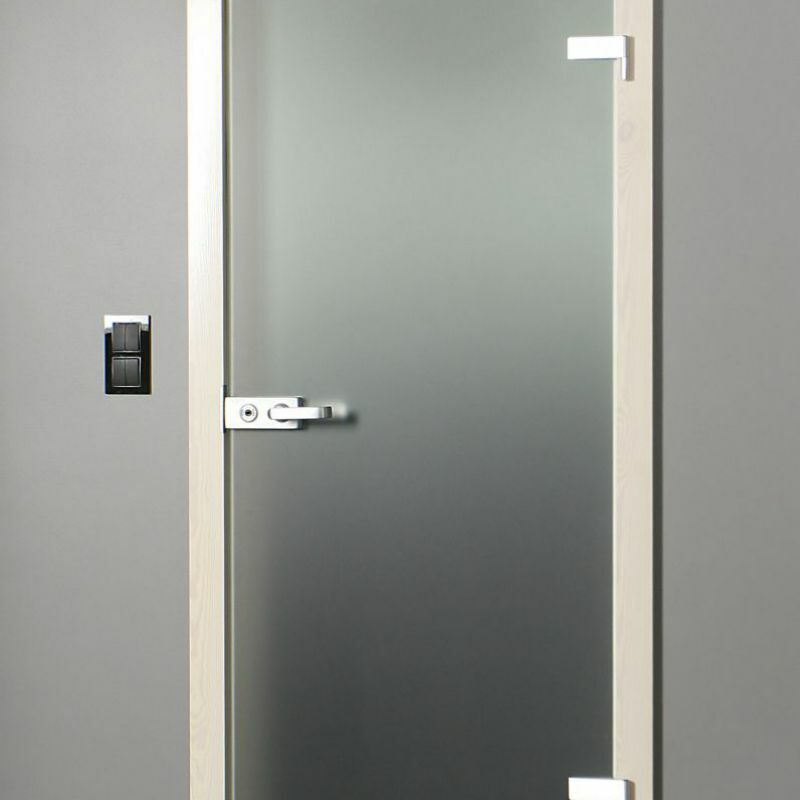 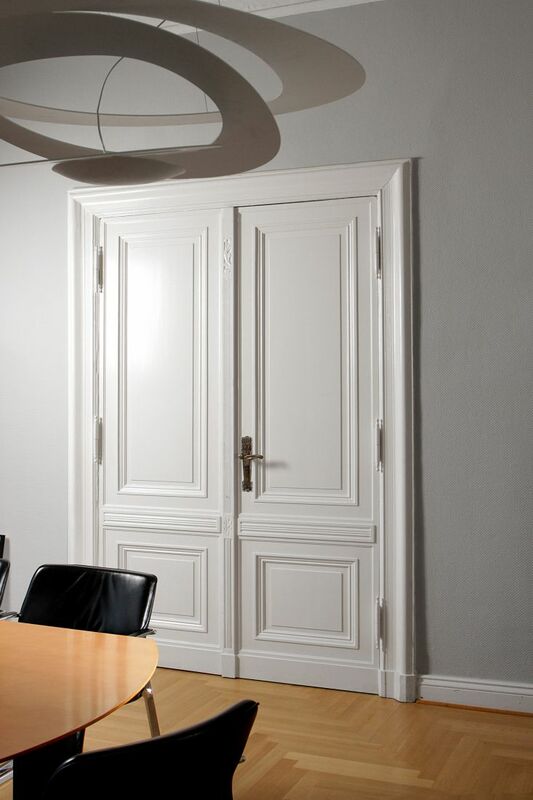 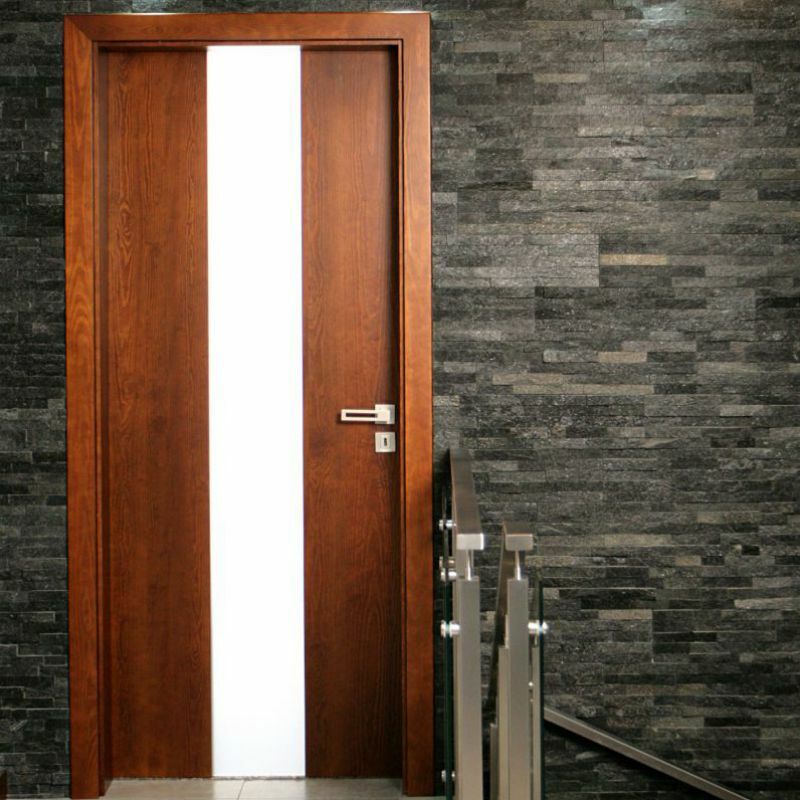 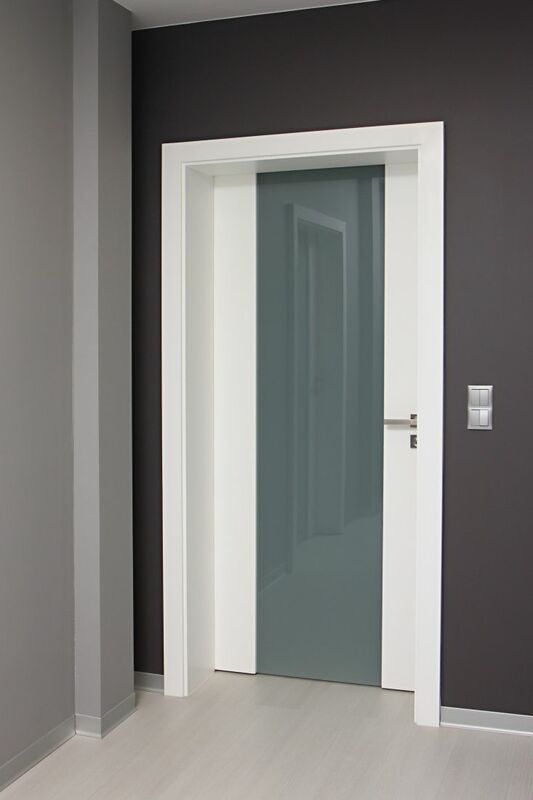 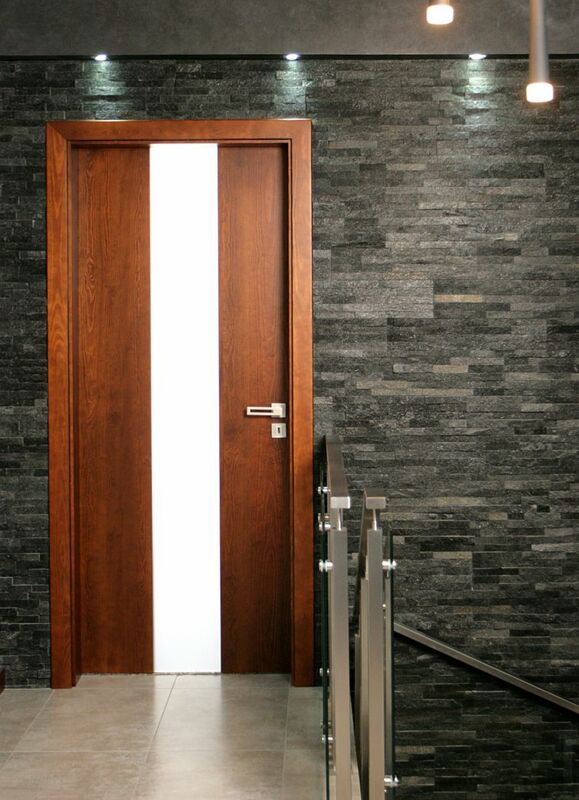 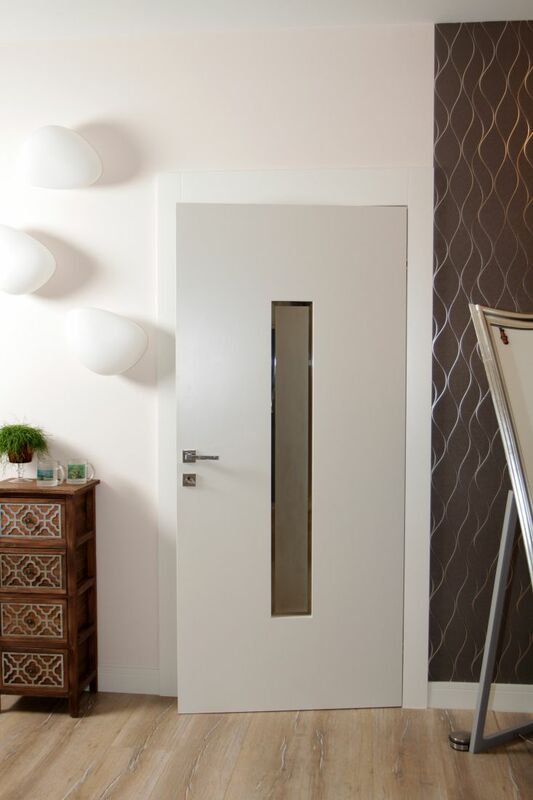 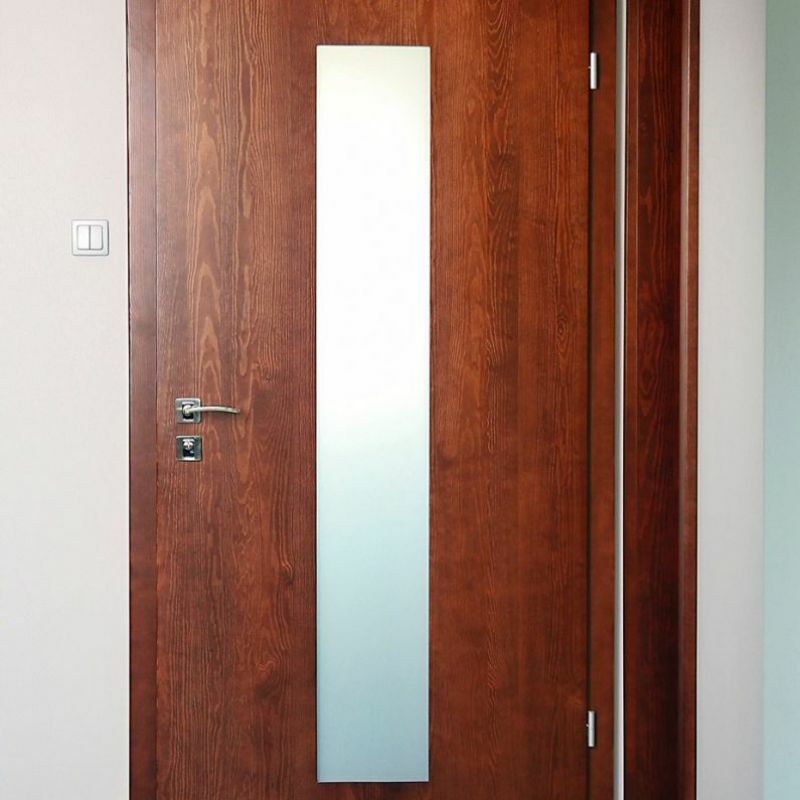 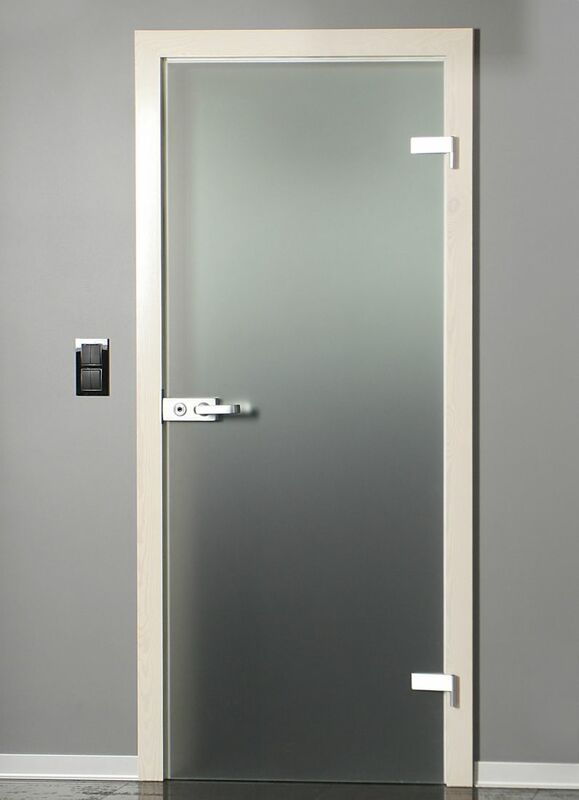 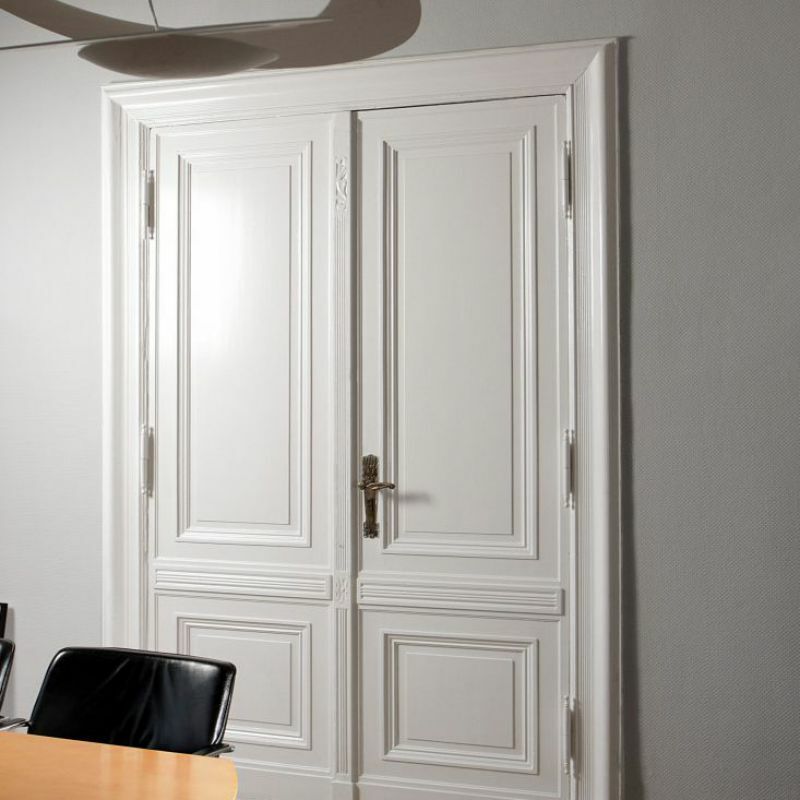 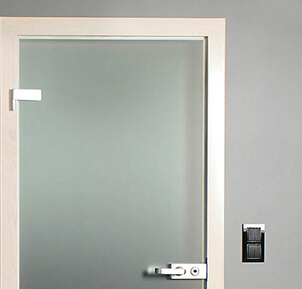 We offer a wide spectrum of professional solutions when it comes to doors. 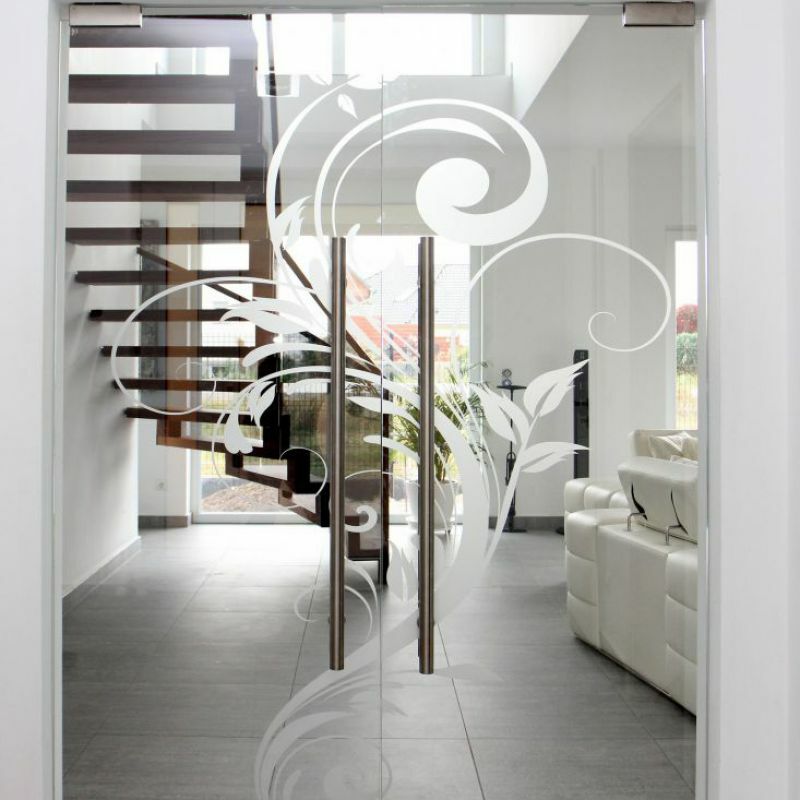 Toughened glass is the main component in all of the solutions, what provides a long-standing use expectancy and a feeling of safety to the users. 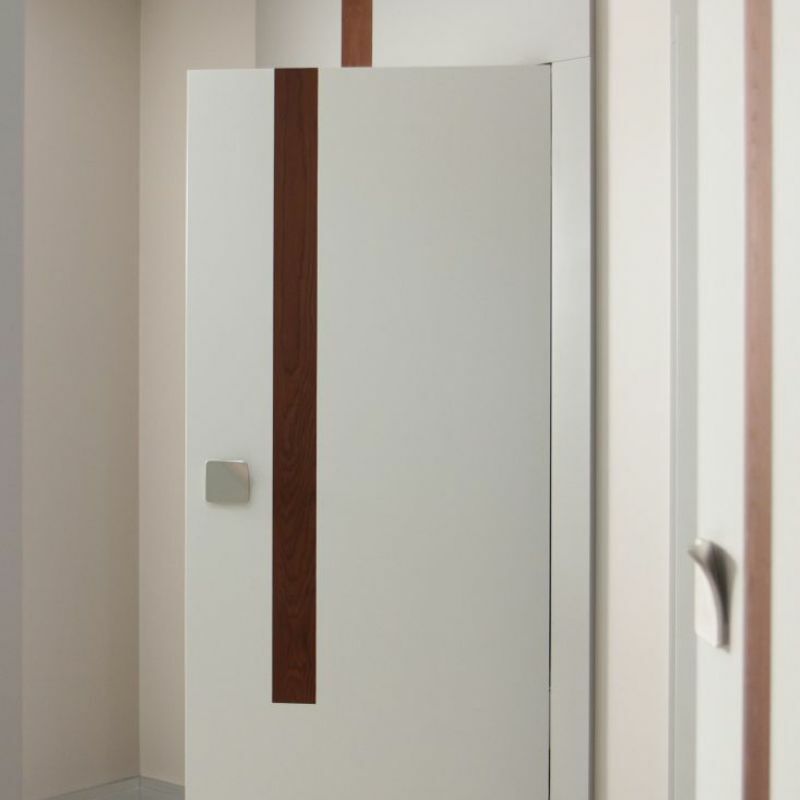 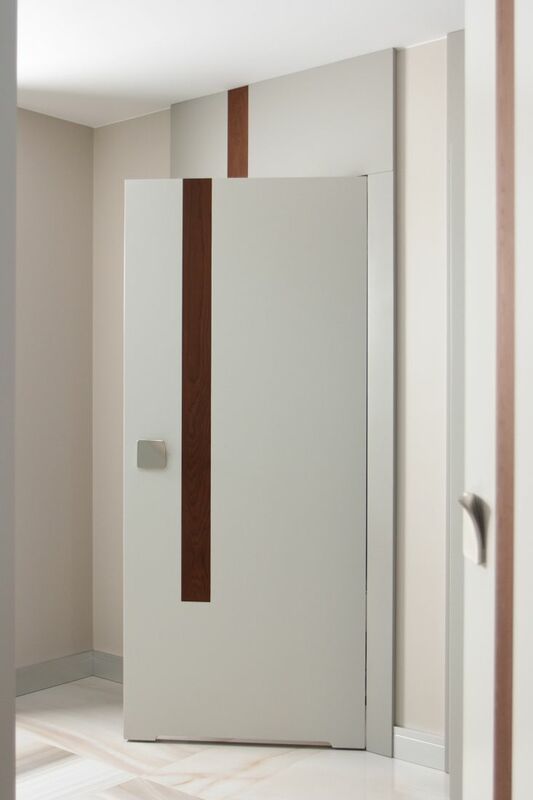 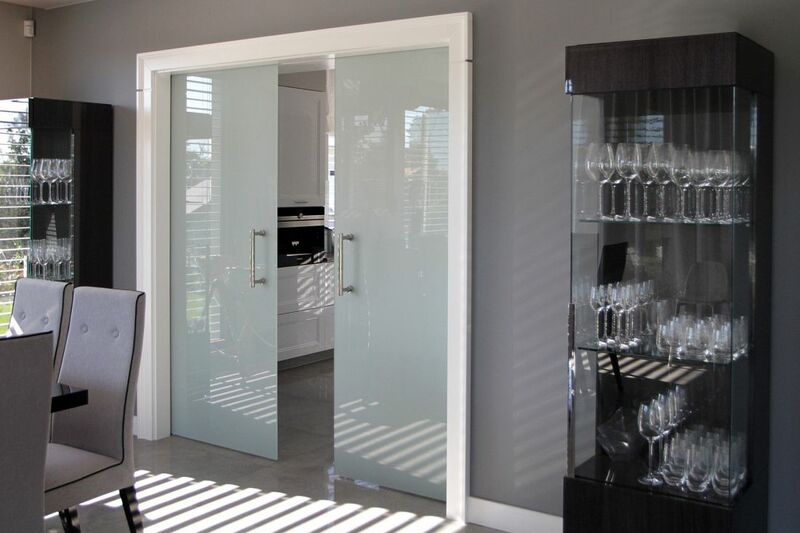 Sliding doors allow for the optimum use of space. 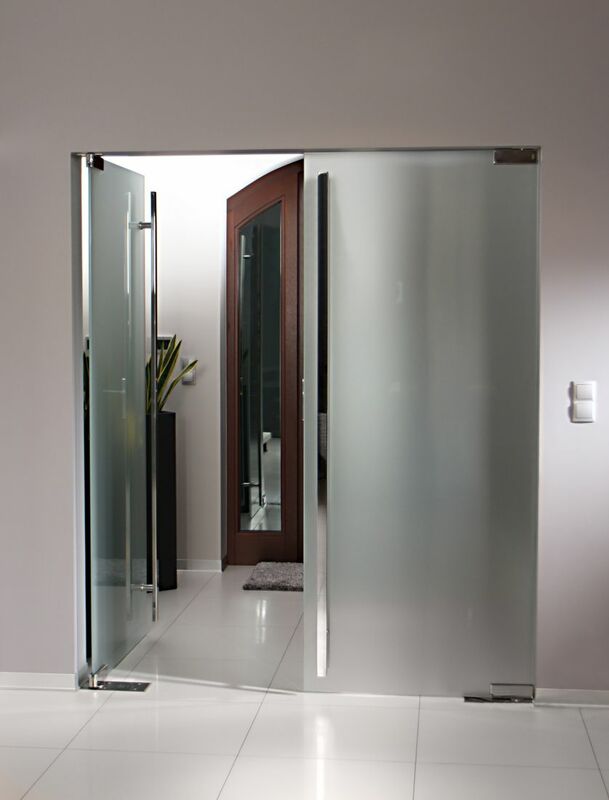 They comprise of functionality and modern design. 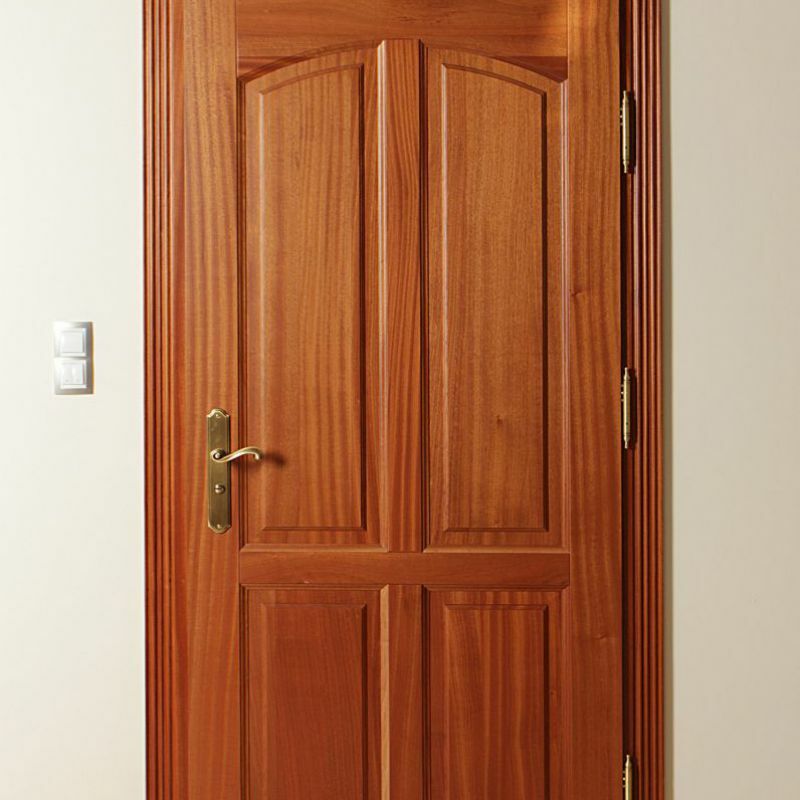 We use Laguna ferrules in doors produced by our company.